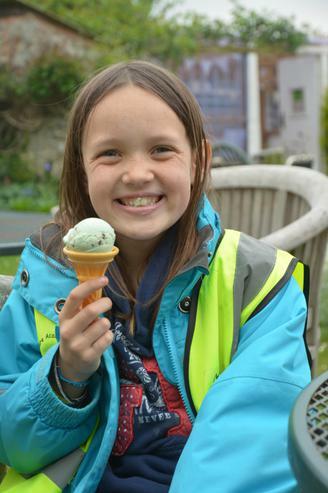 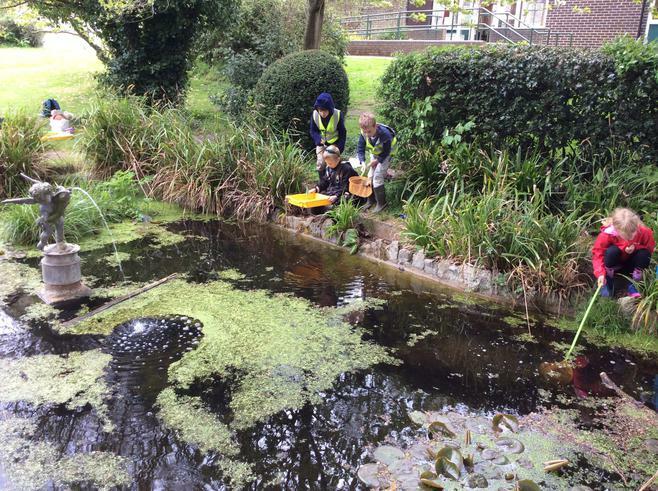 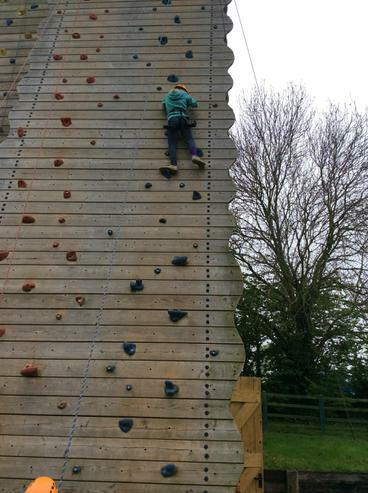 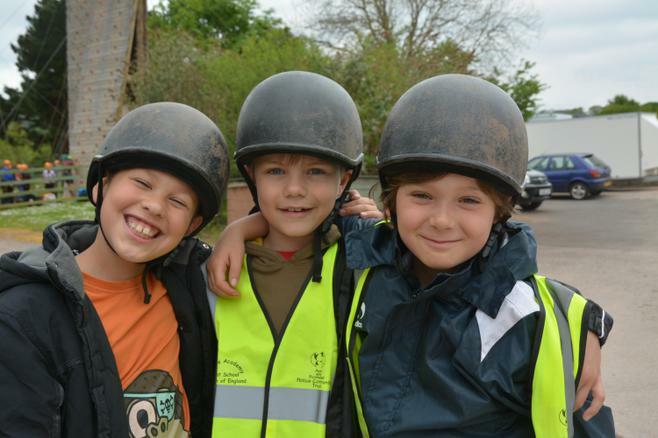 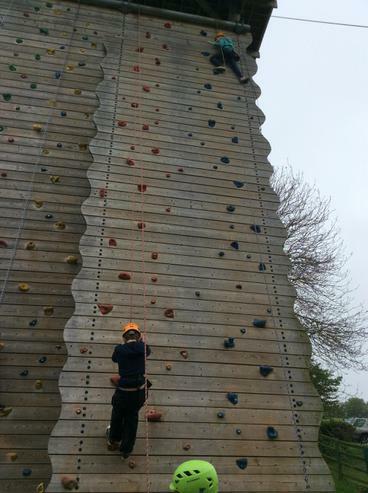 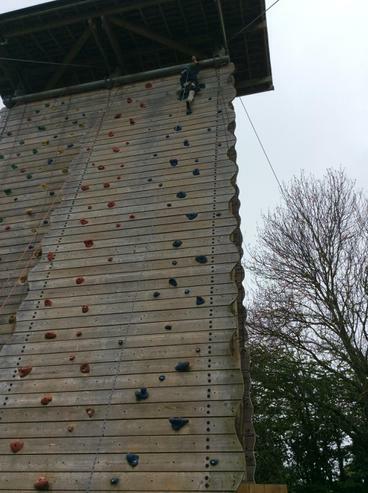 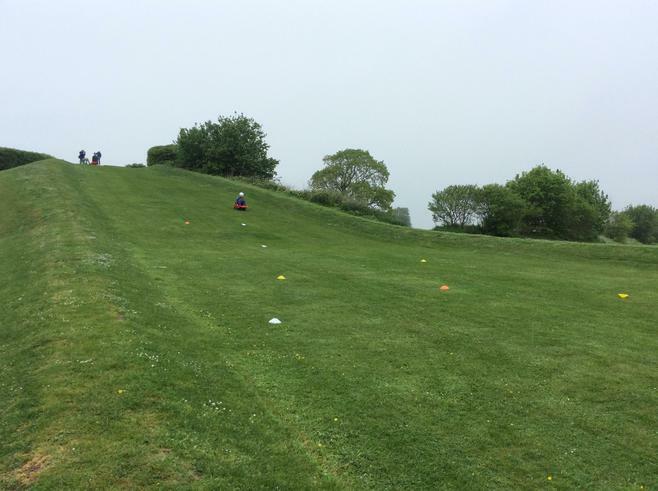 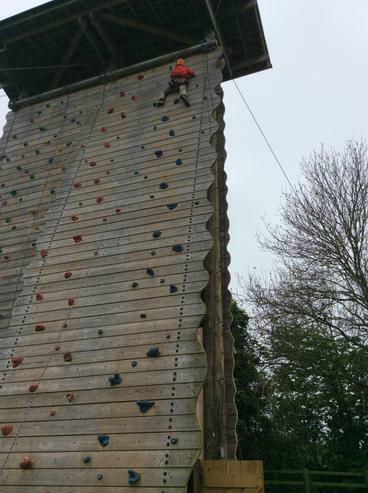 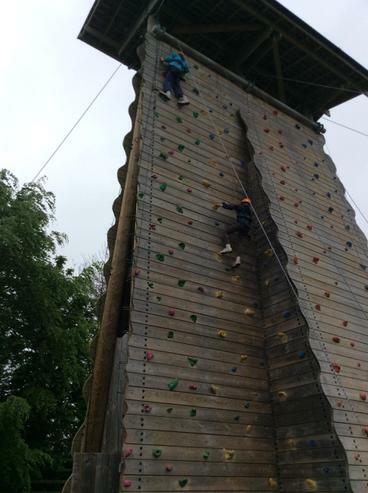 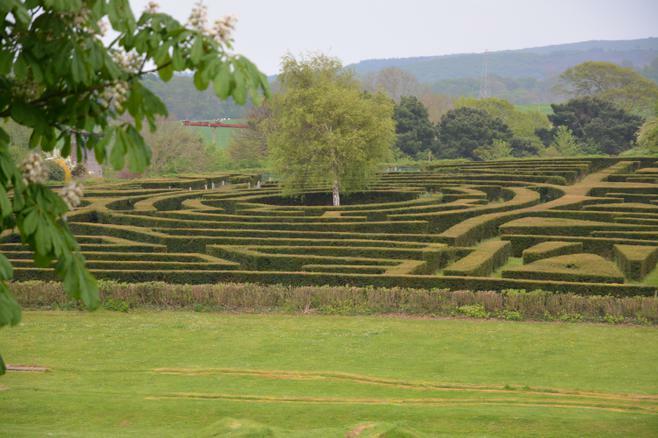 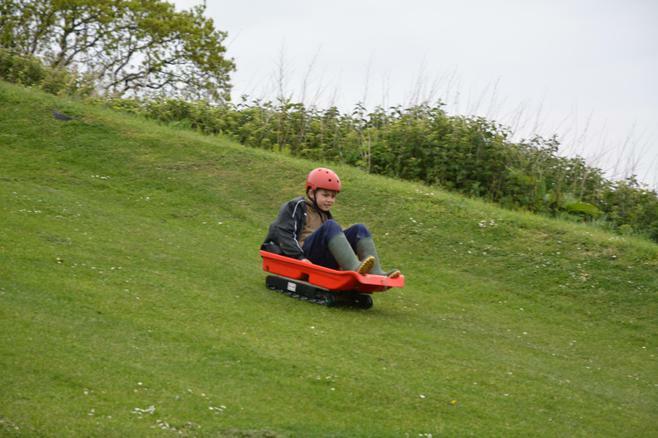 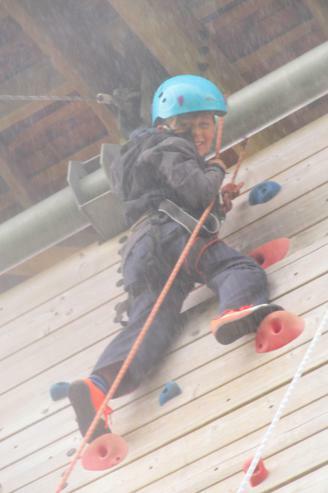 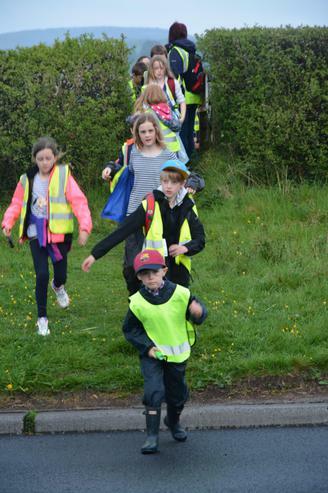 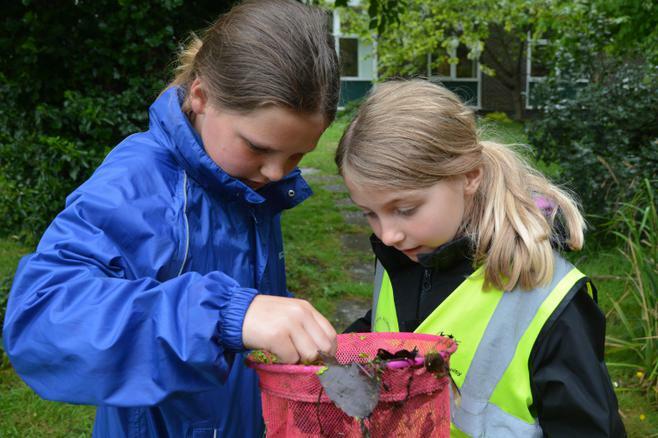 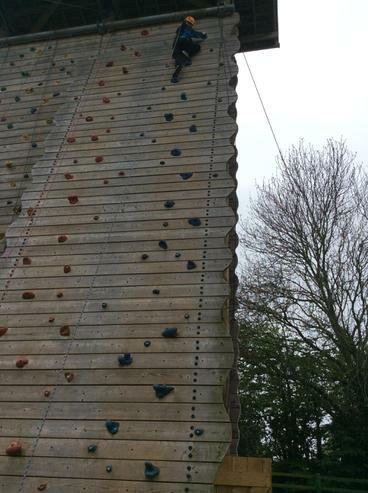 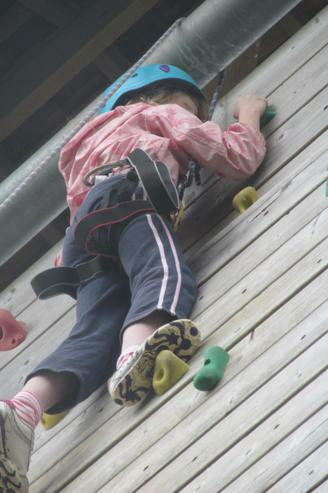 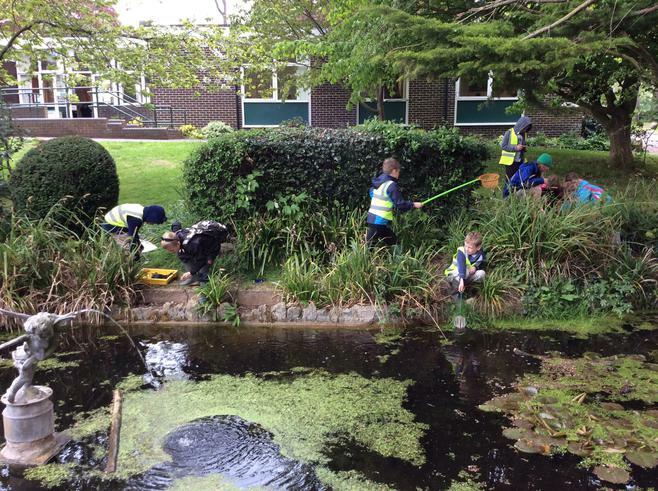 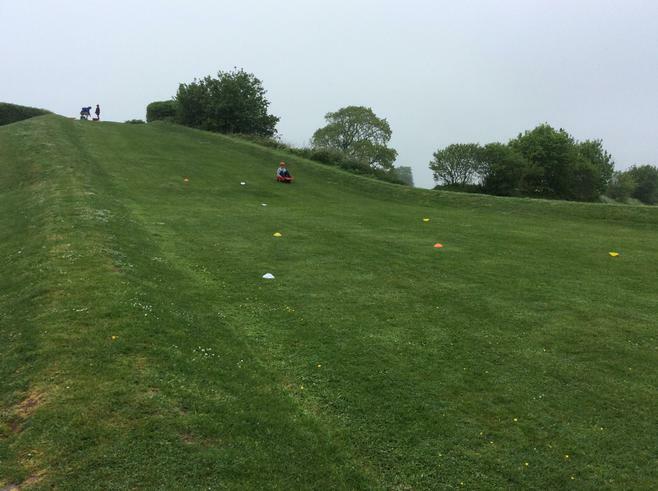 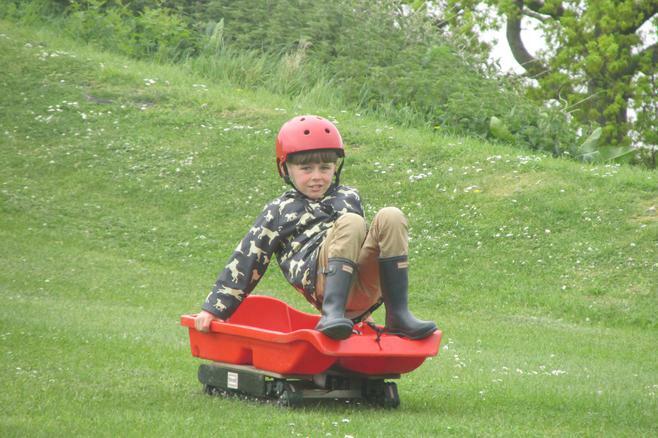 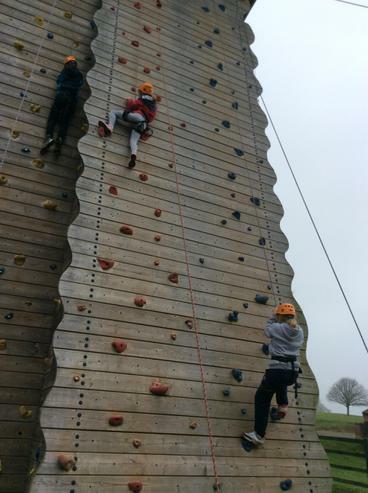 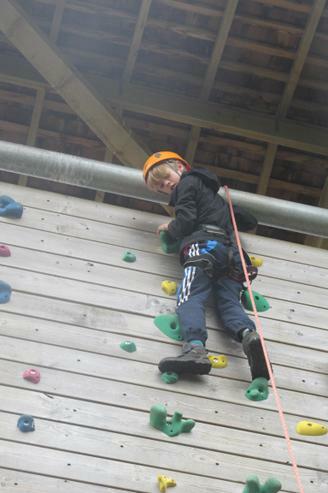 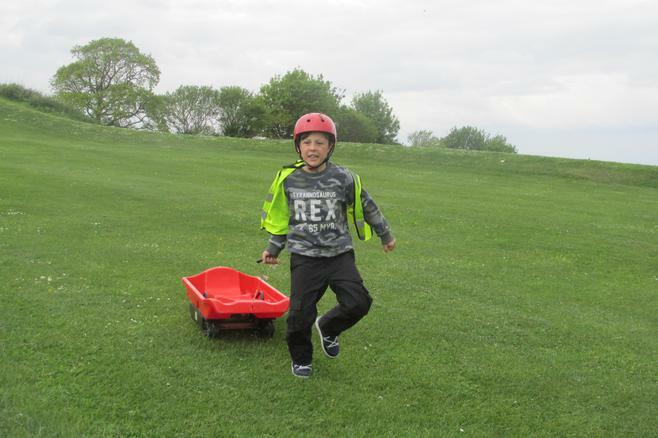 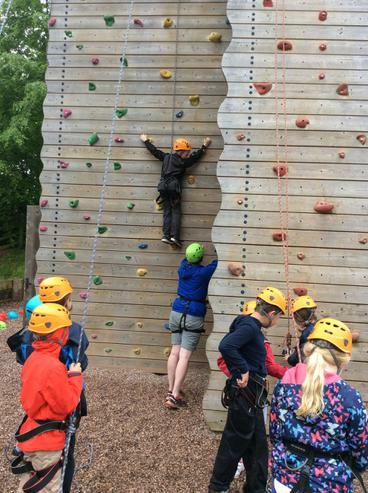 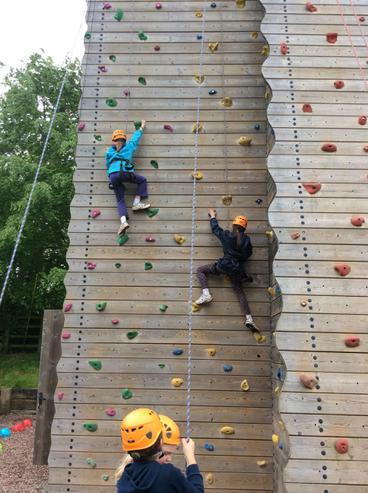 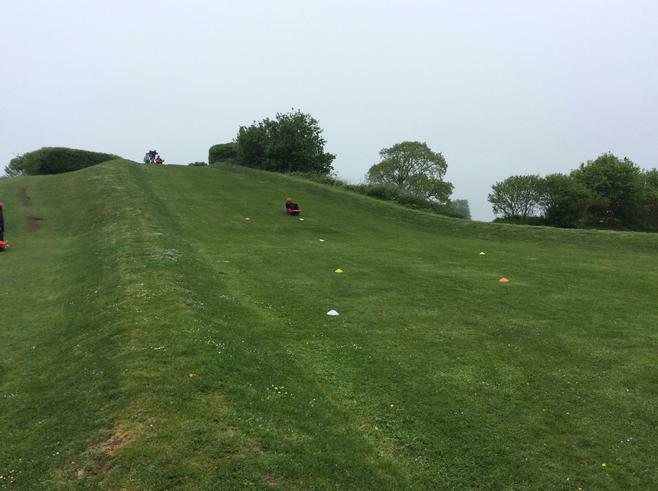 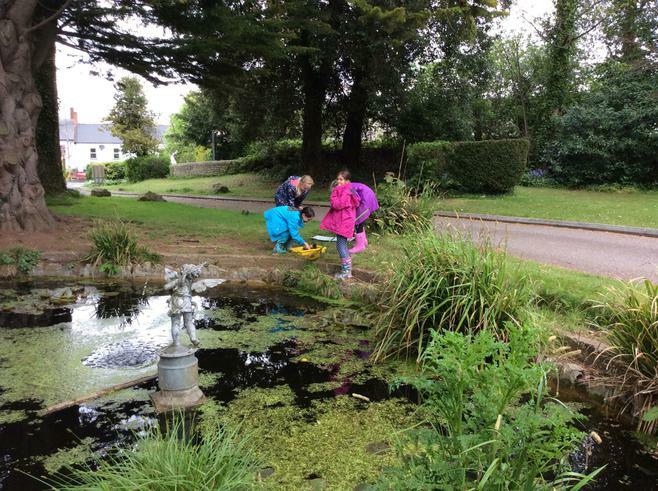 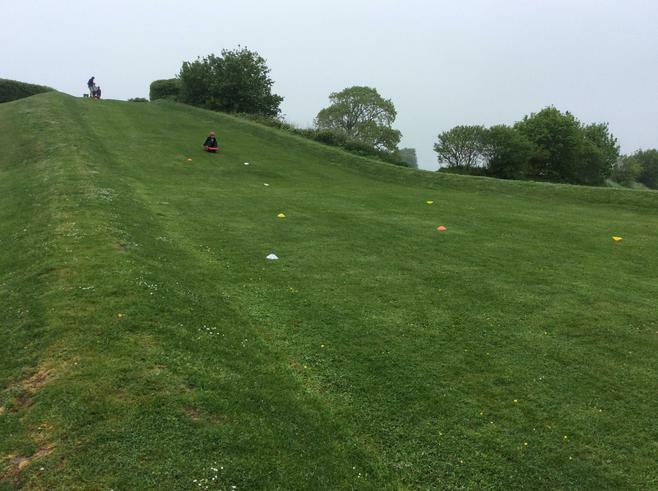 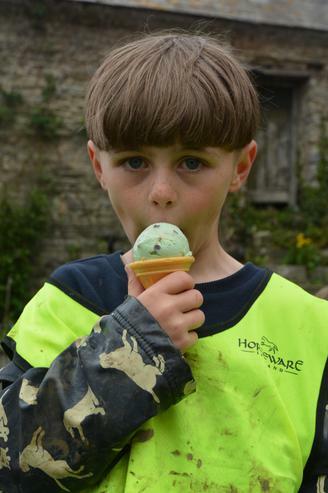 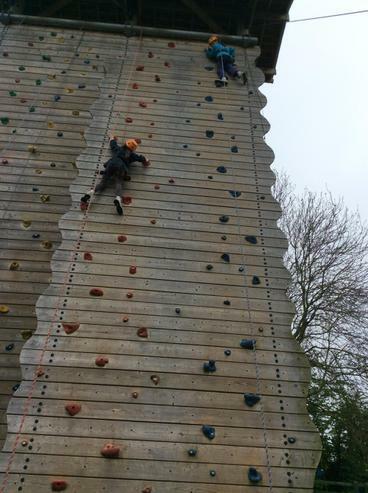 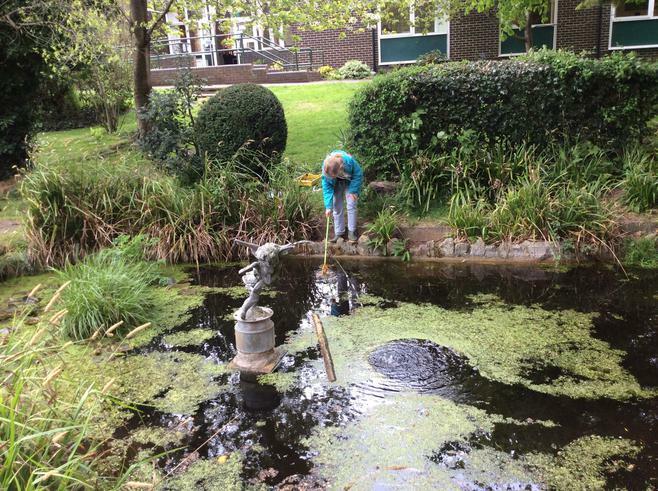 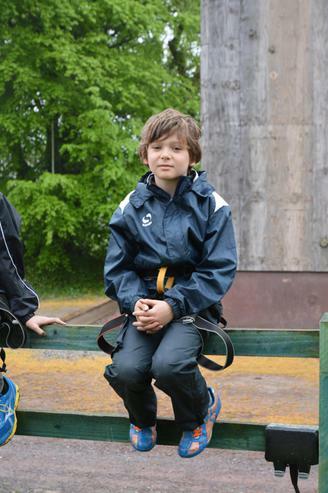 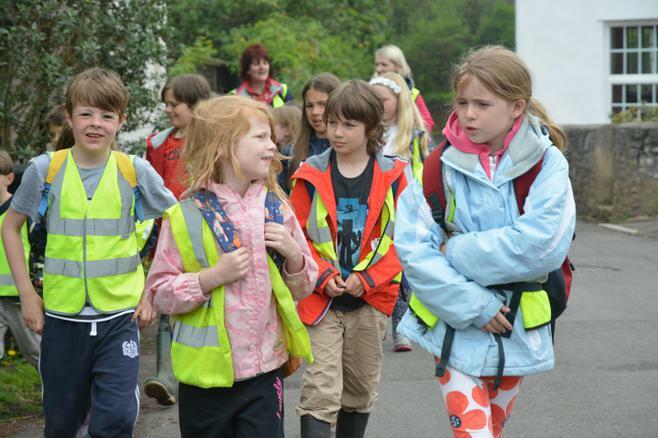 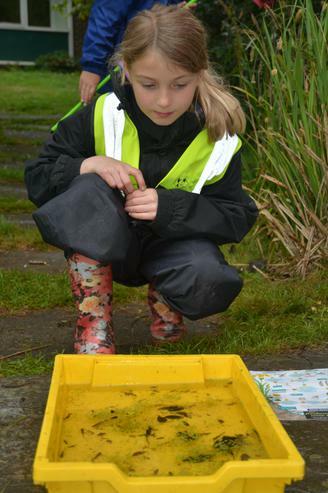 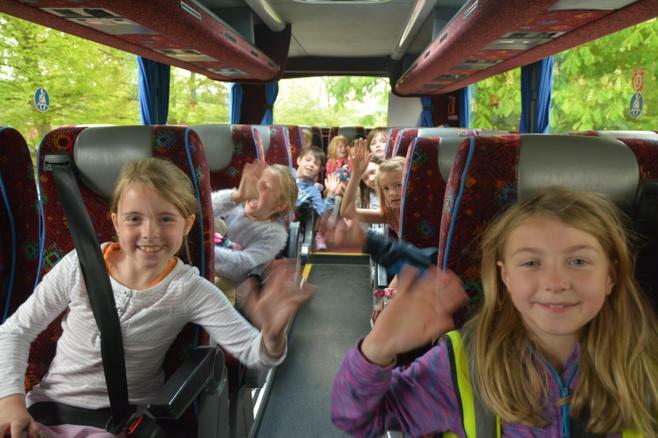 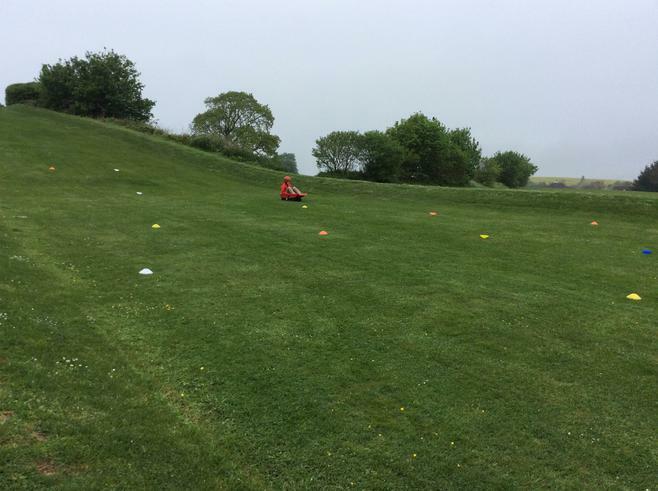 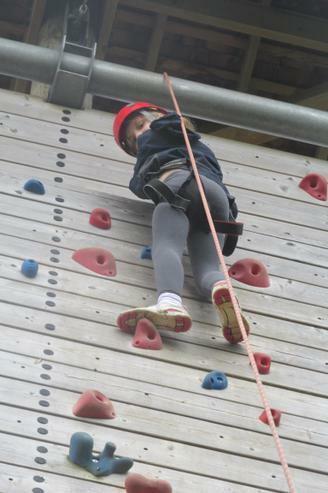 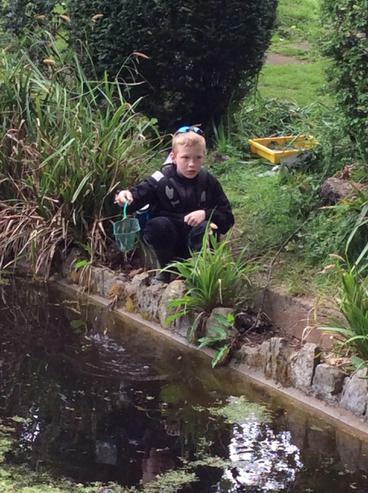 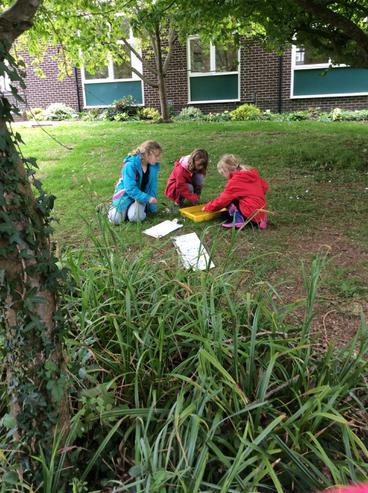 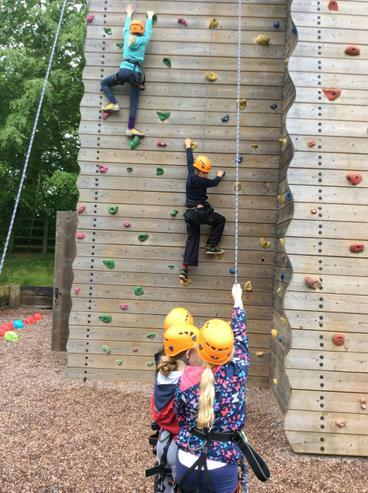 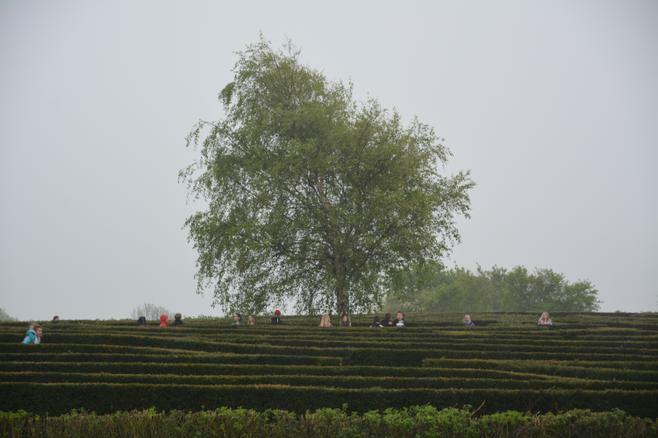 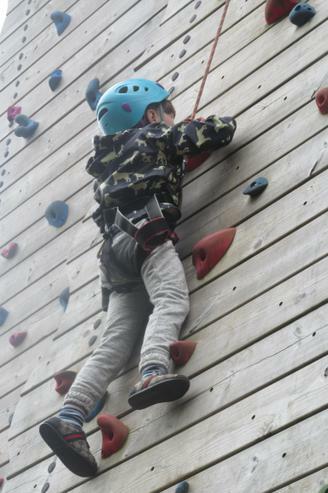 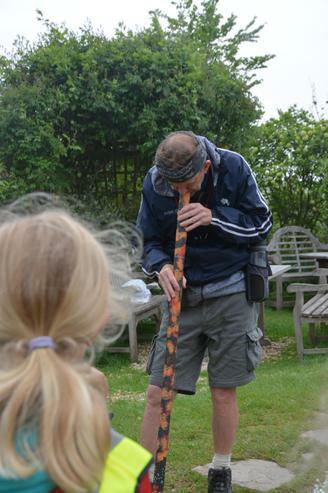 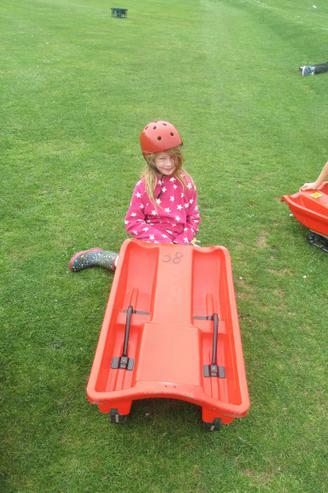 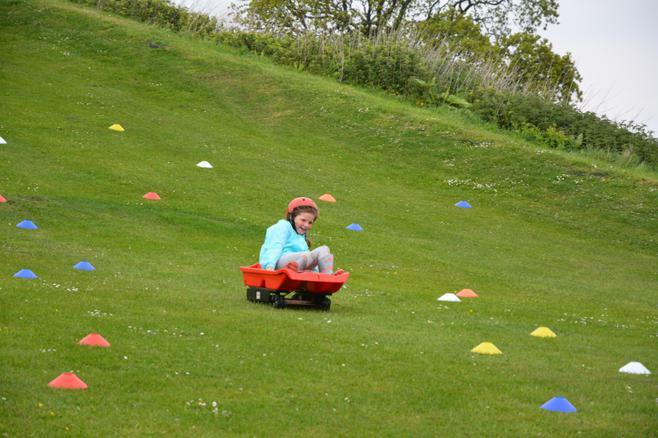 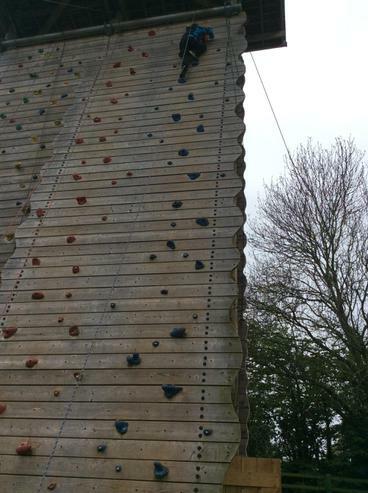 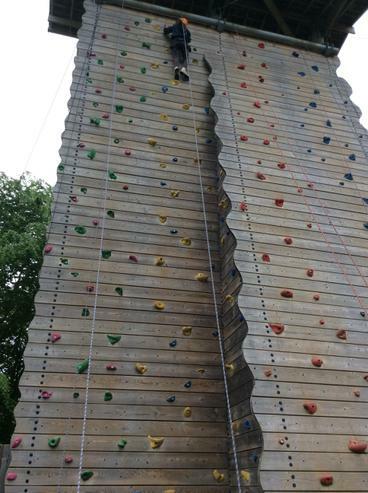 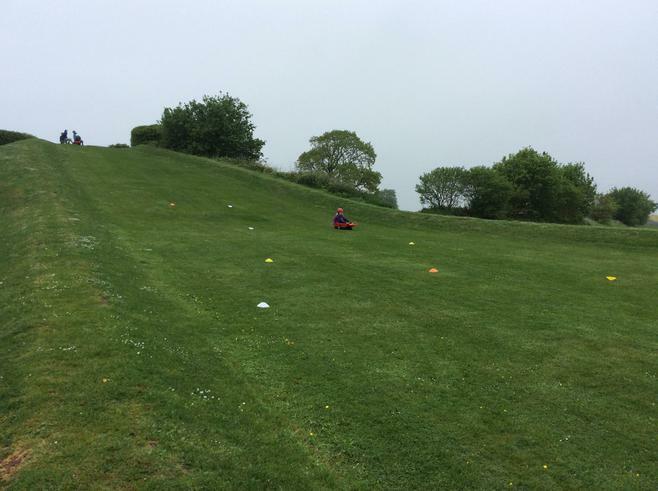 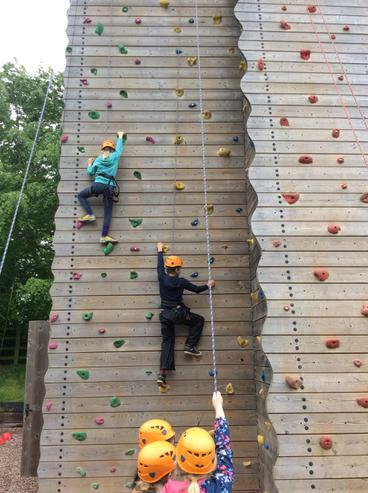 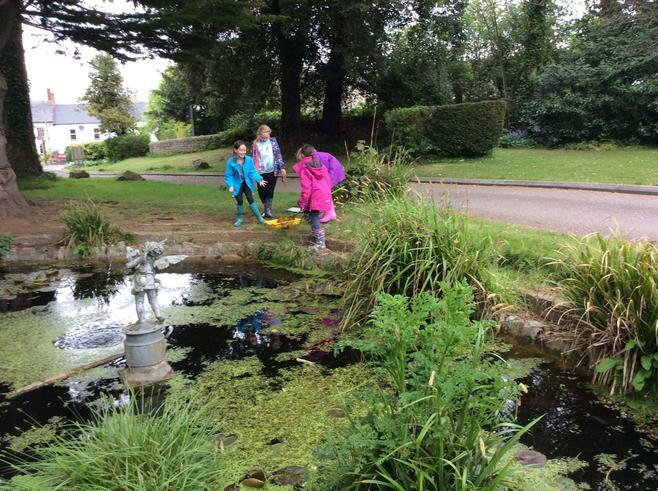 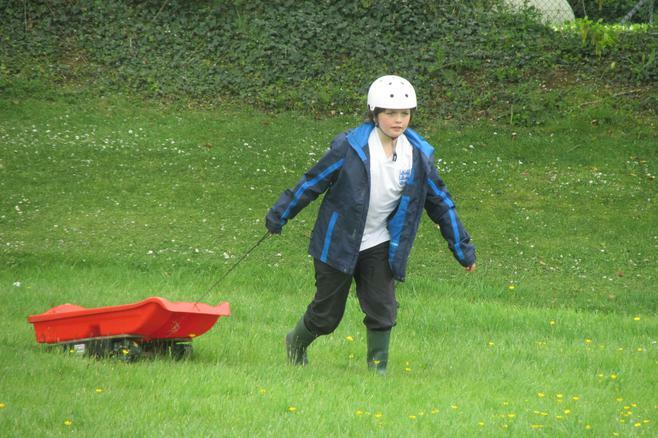 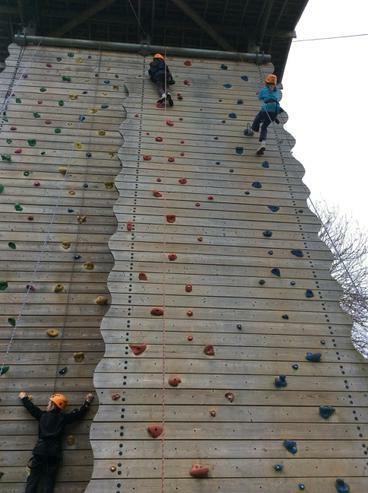 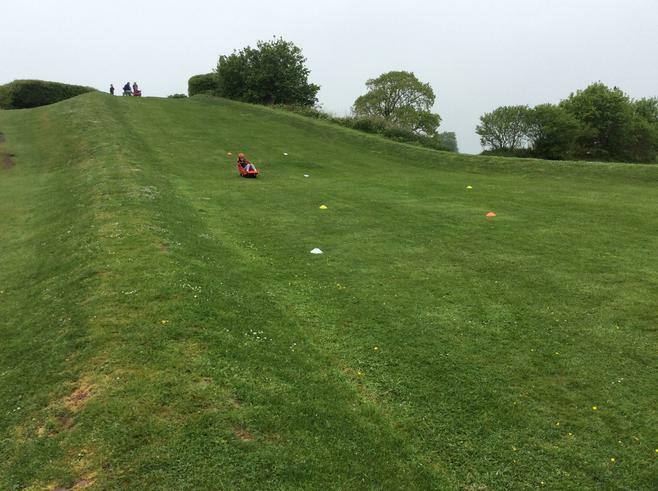 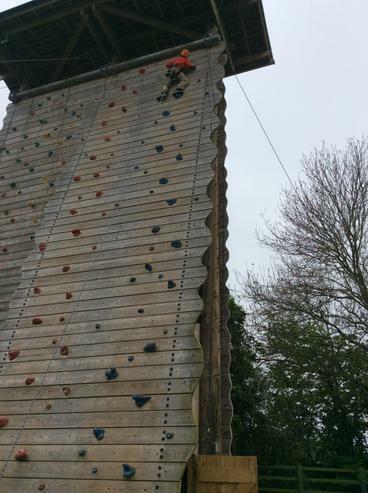 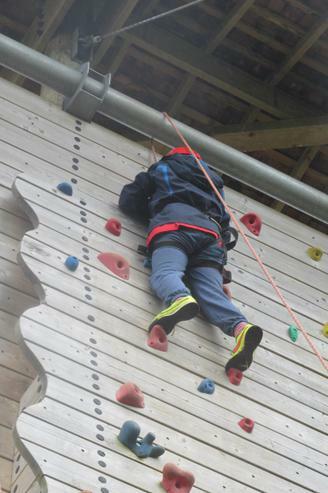 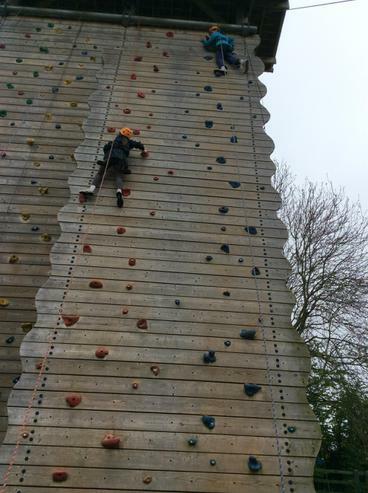 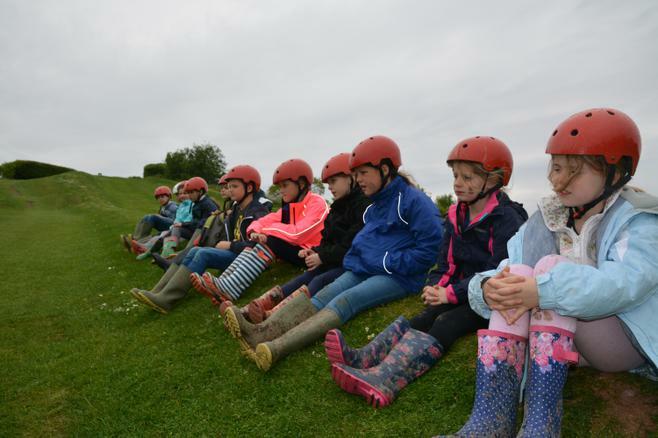 Year 4 travelled to Kilve Court for their Residential Trip on Monday 9th May. 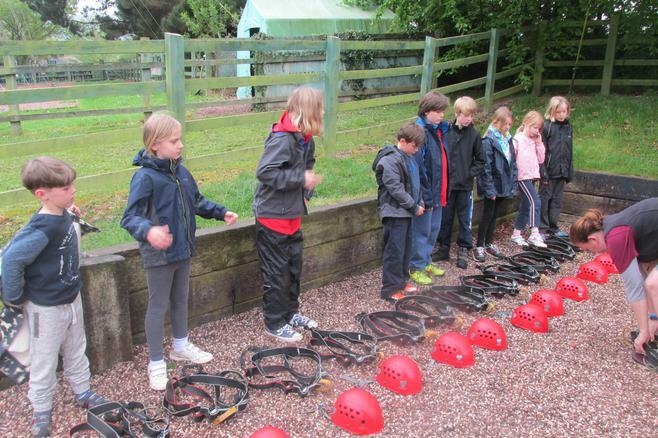 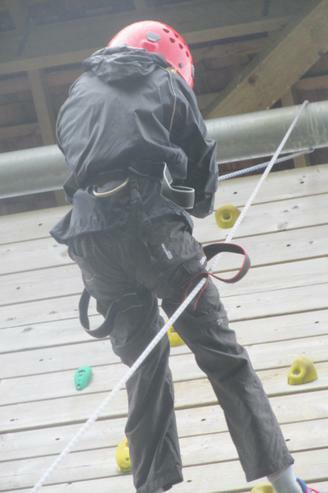 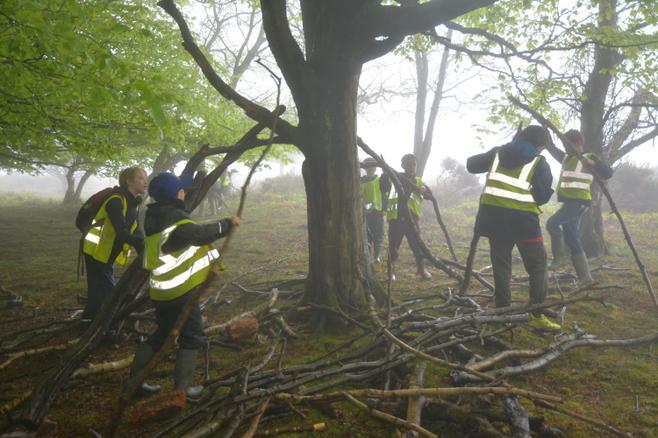 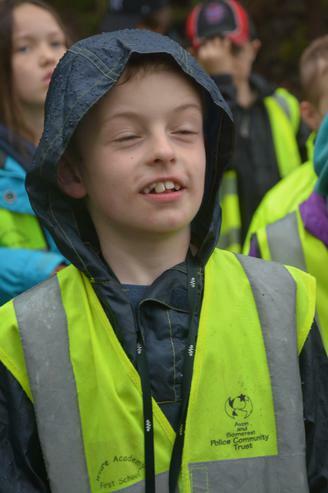 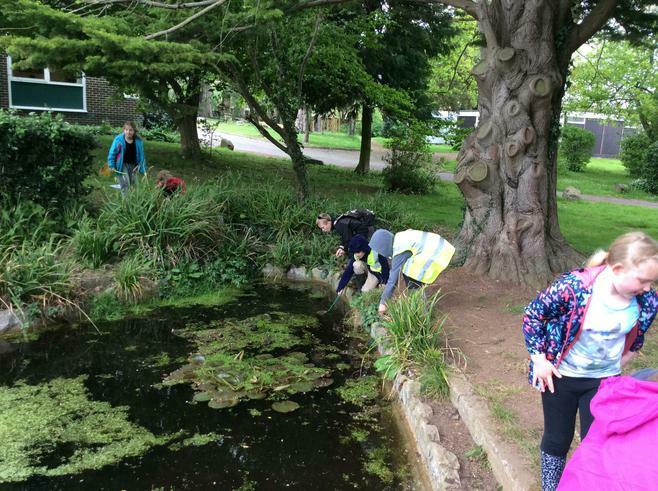 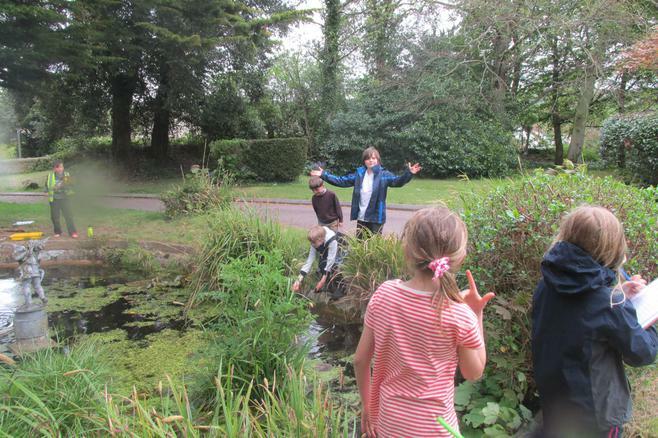 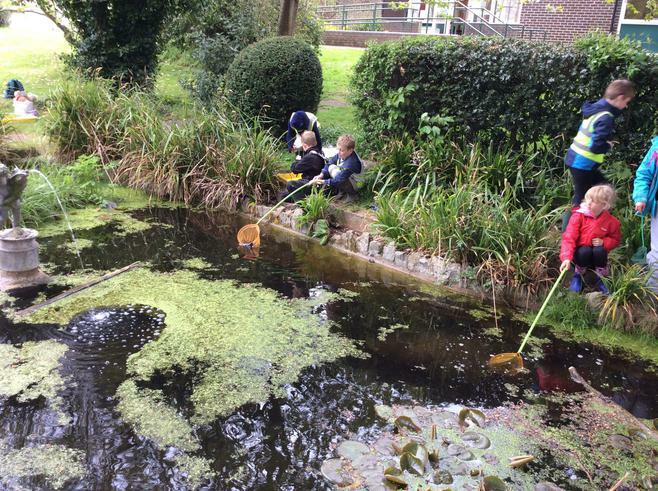 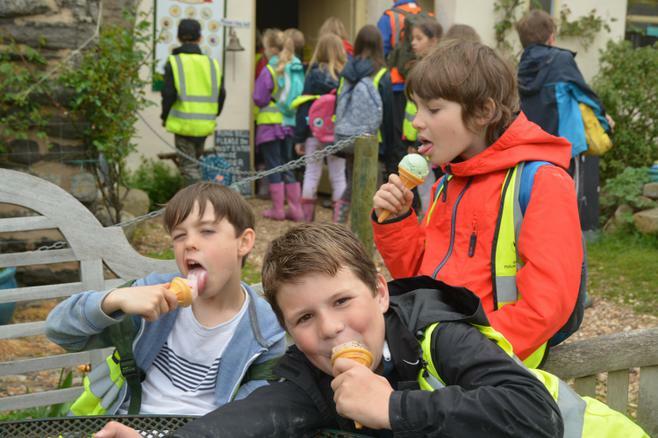 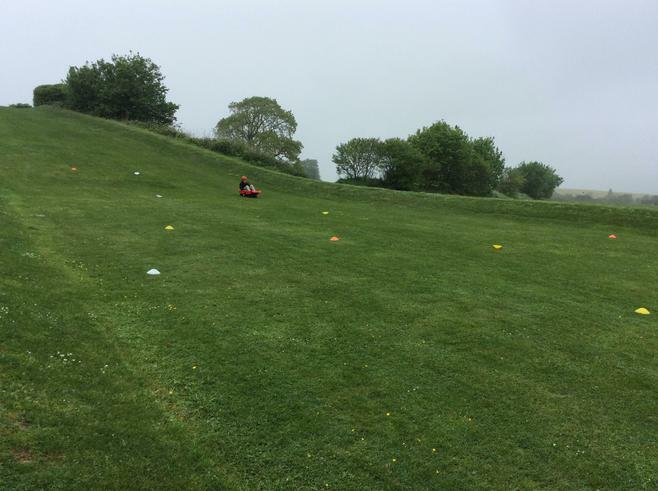 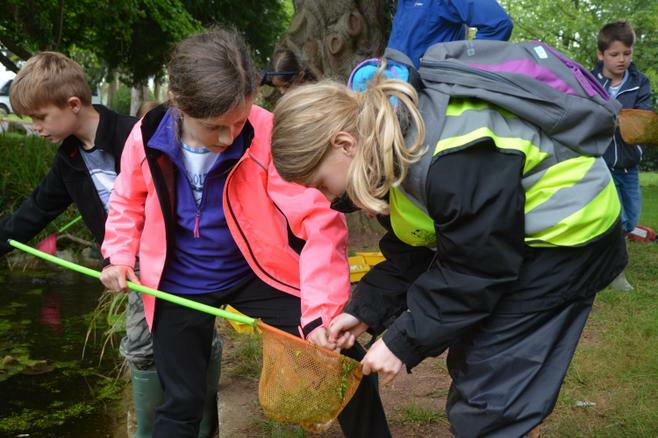 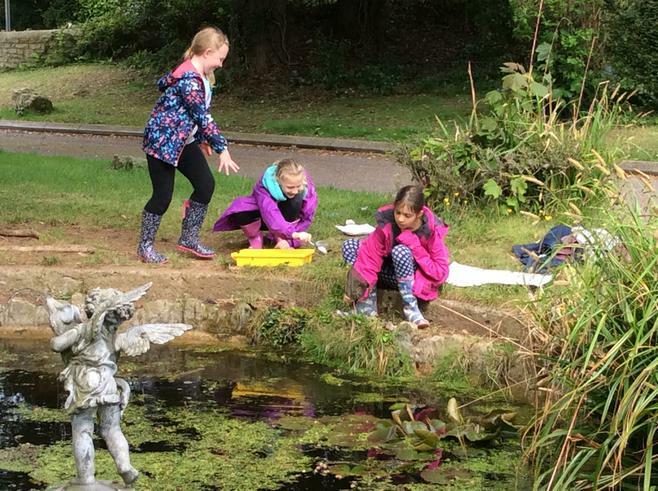 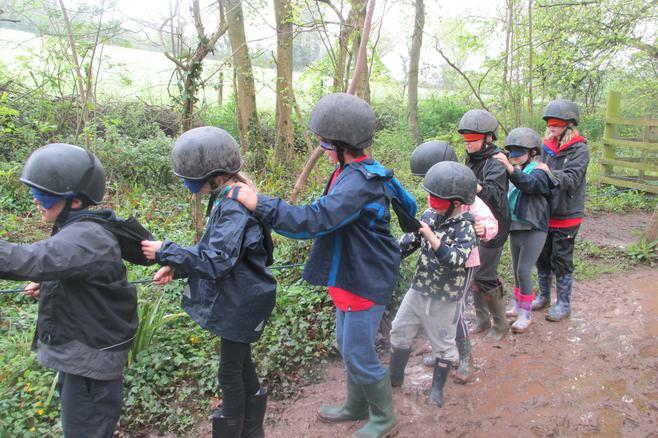 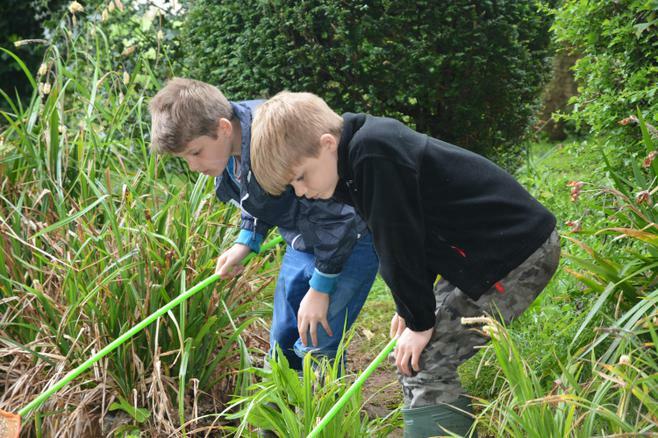 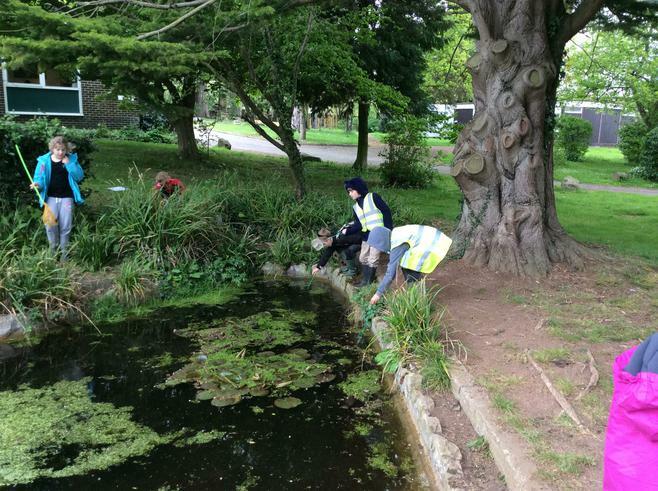 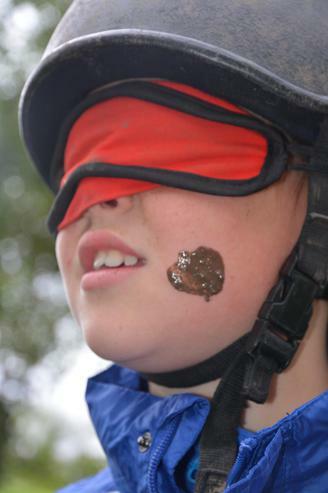 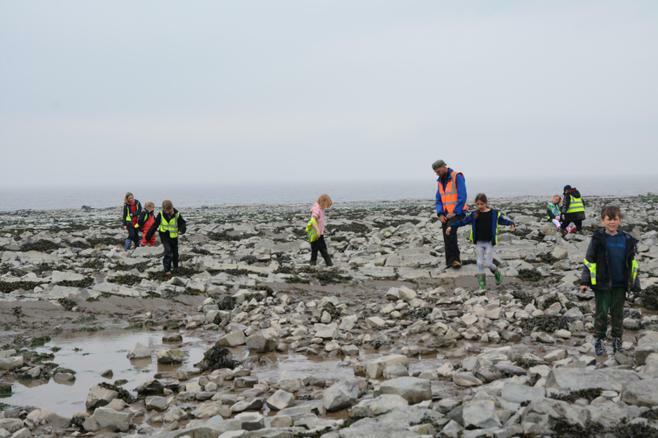 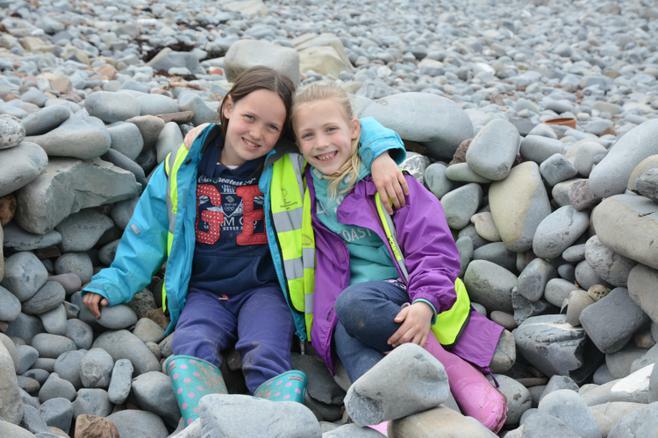 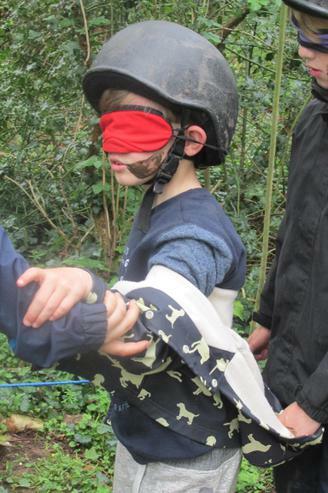 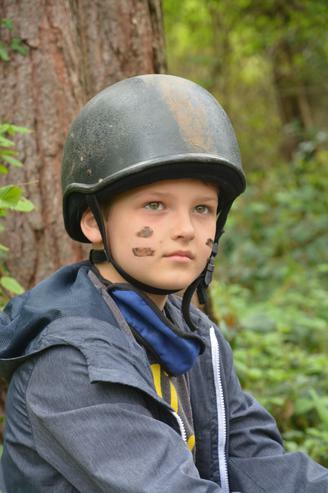 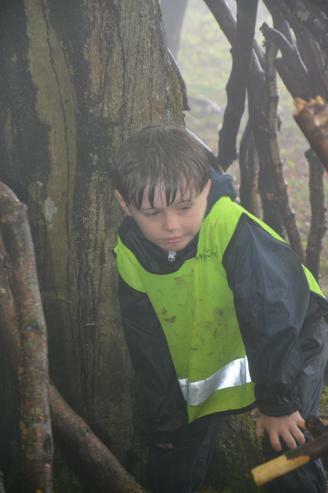 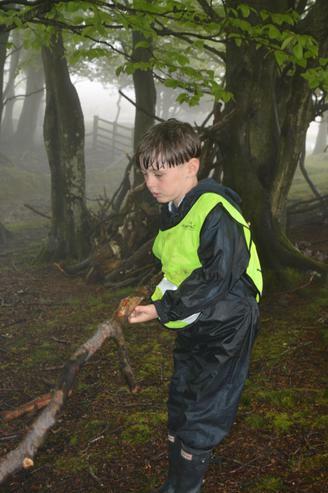 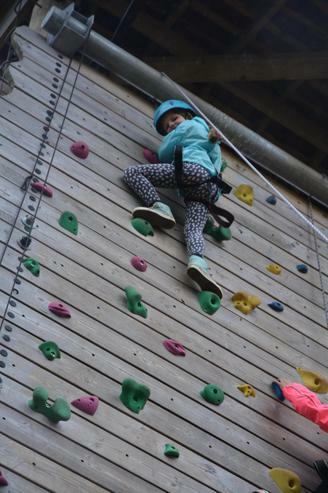 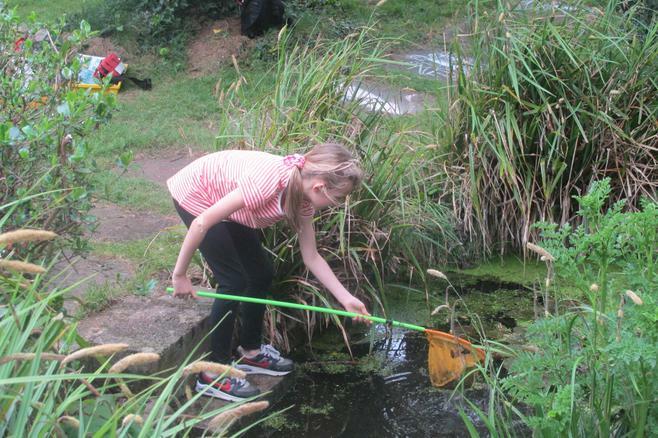 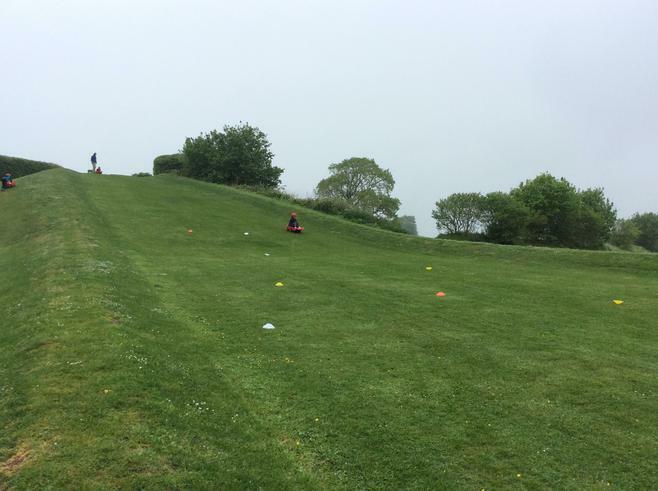 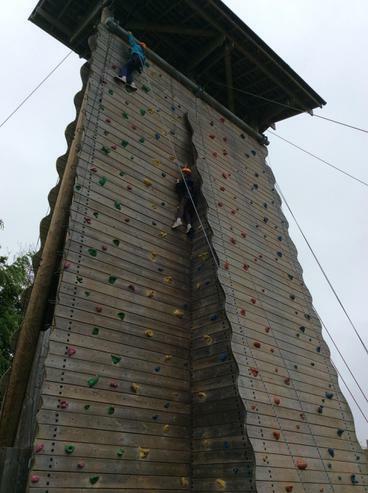 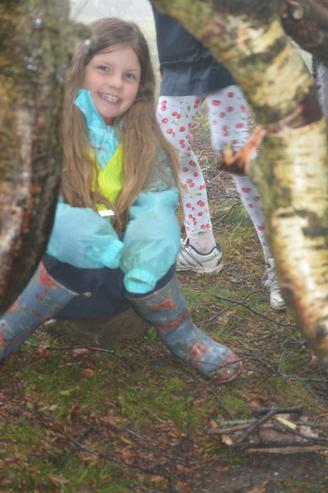 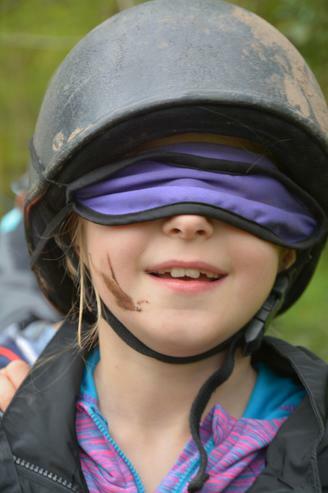 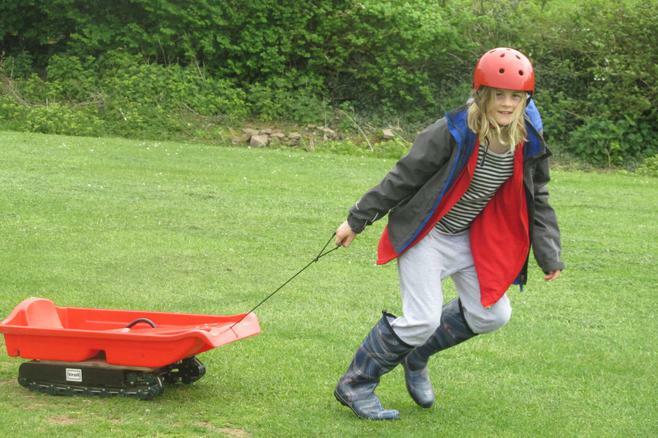 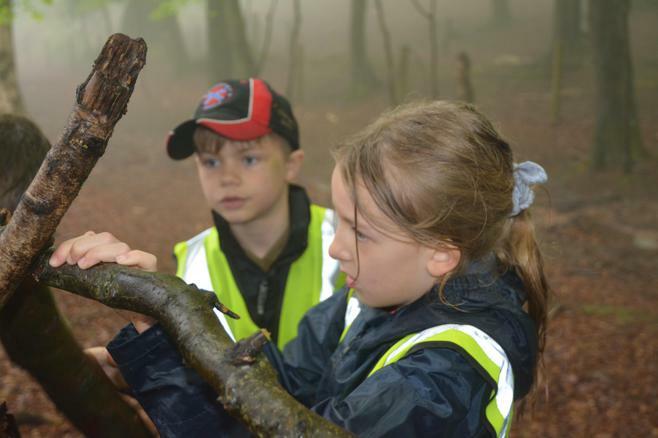 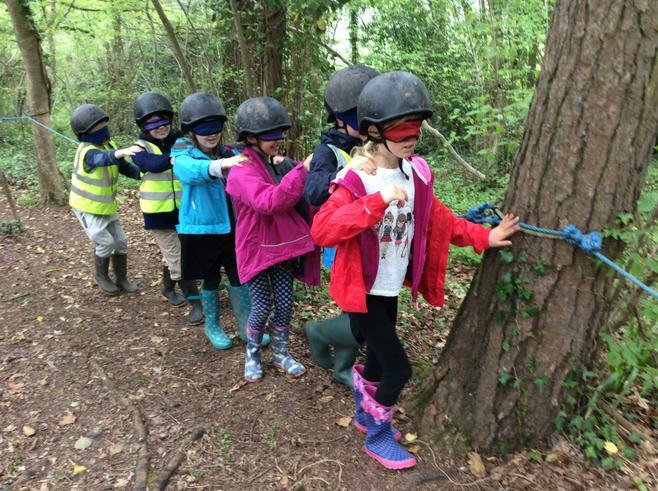 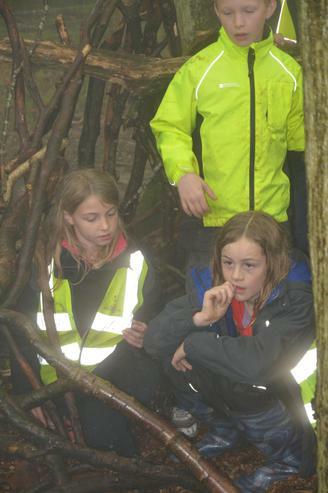 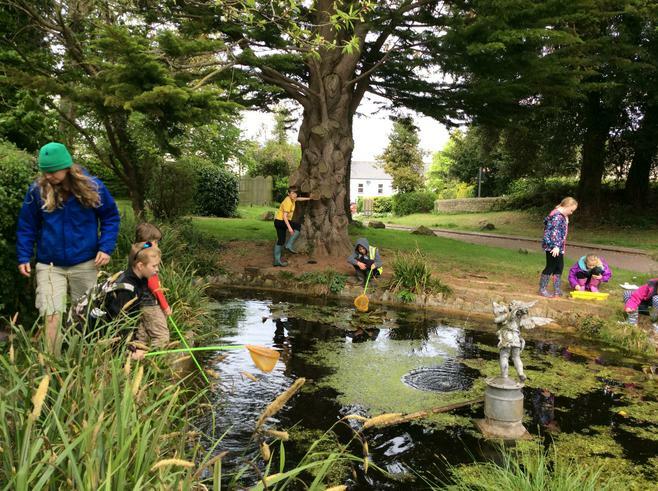 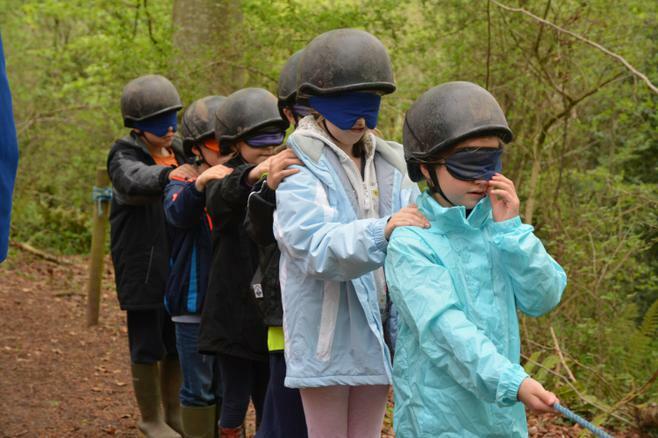 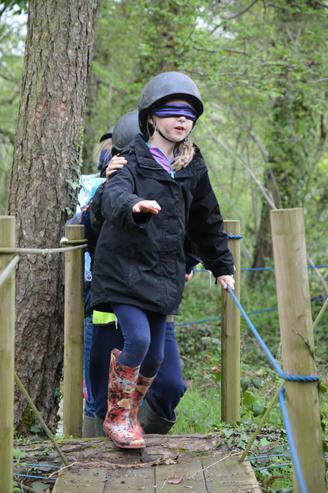 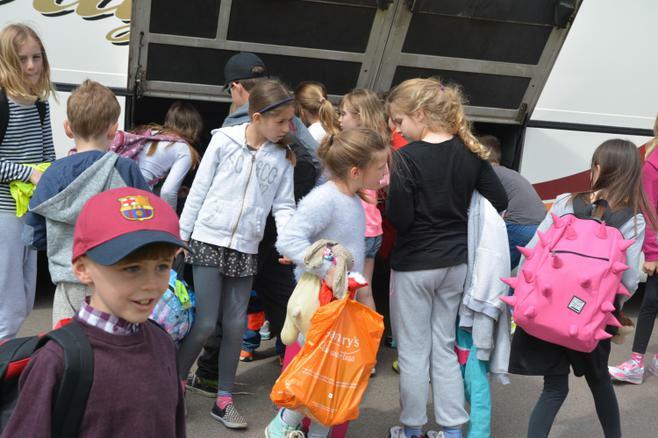 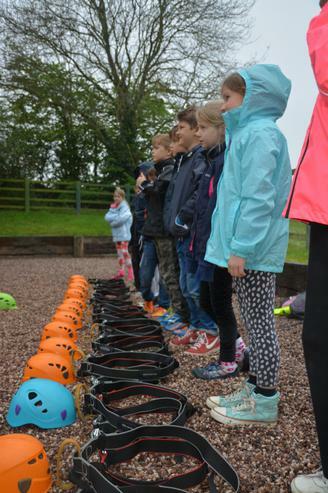 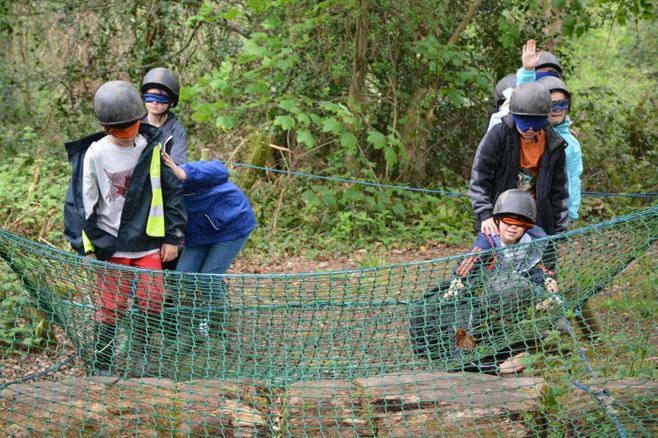 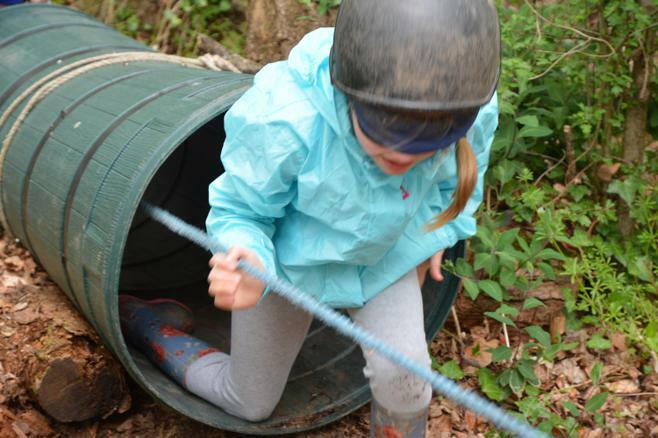 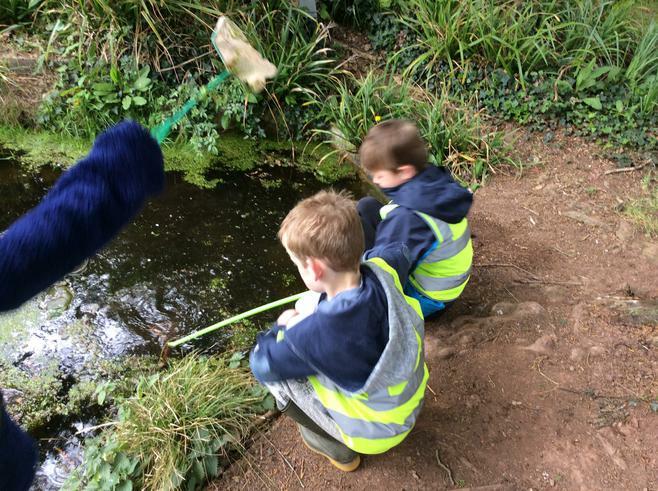 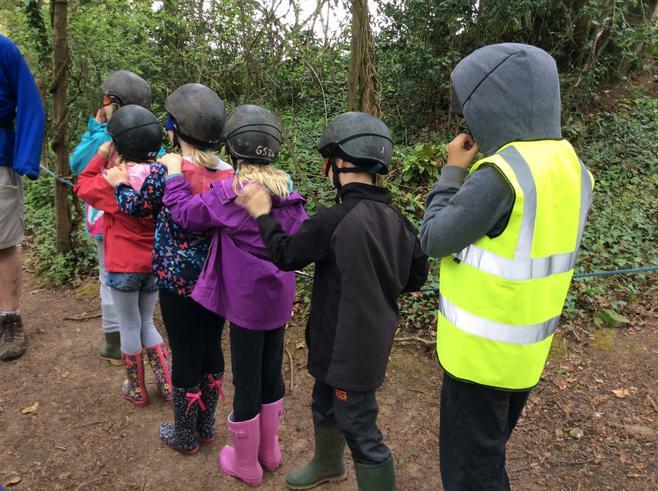 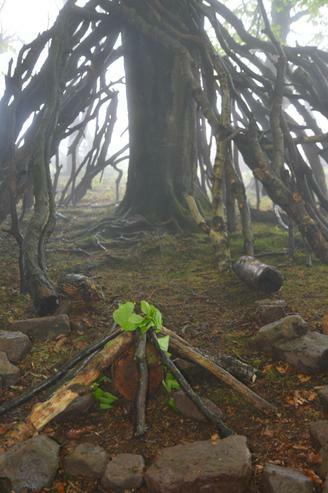 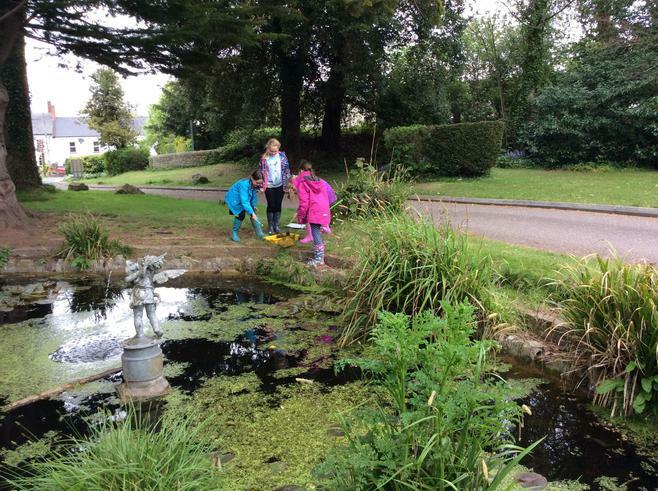 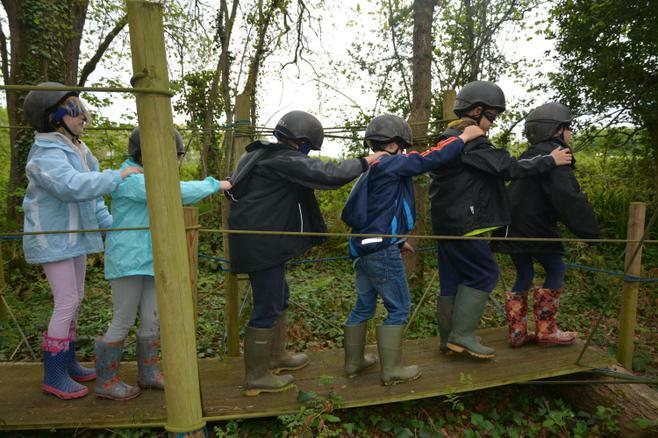 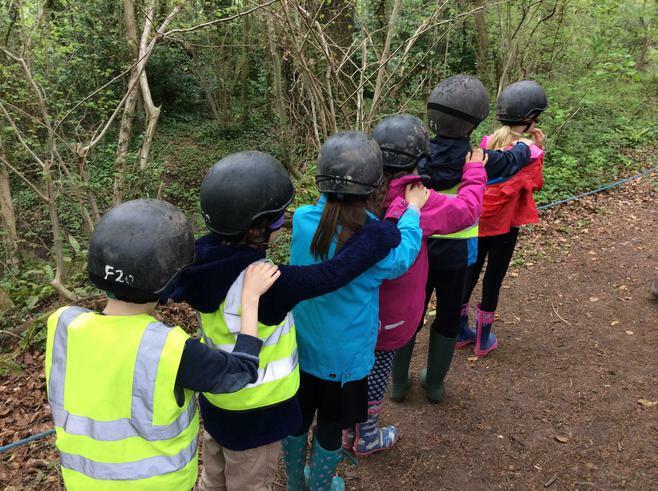 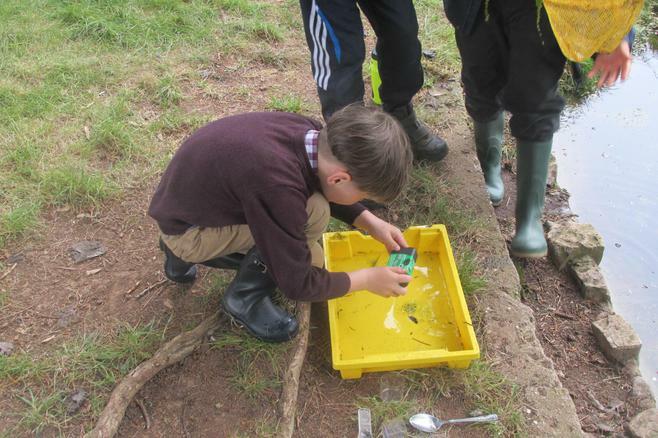 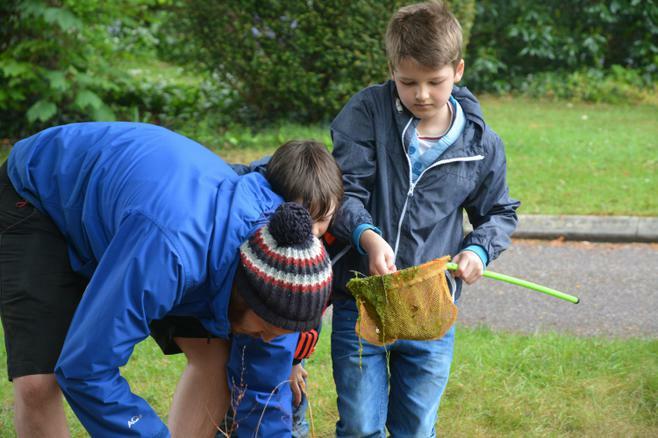 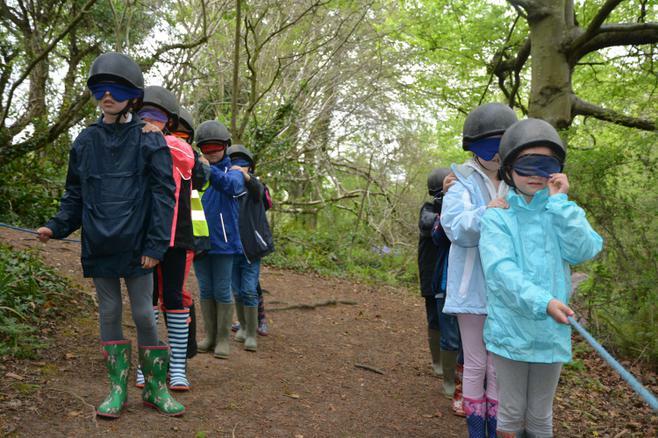 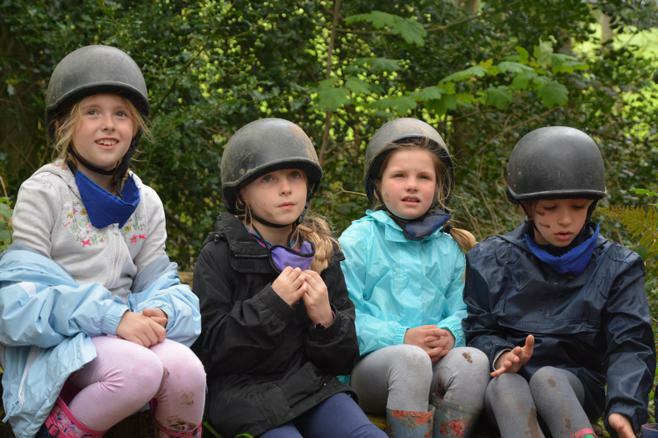 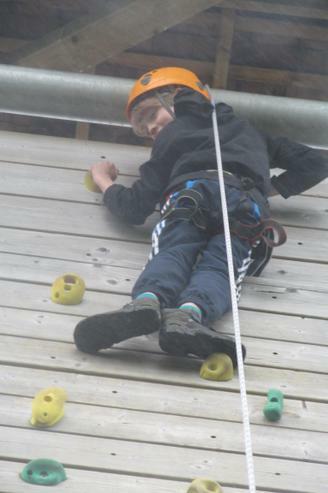 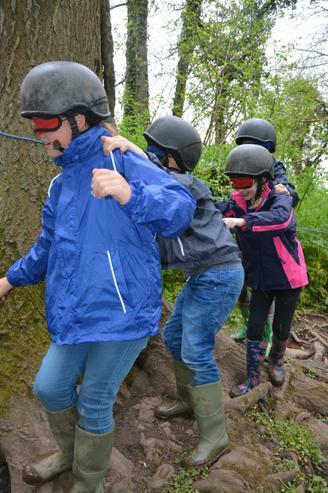 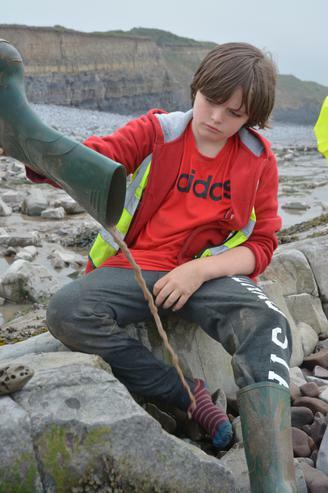 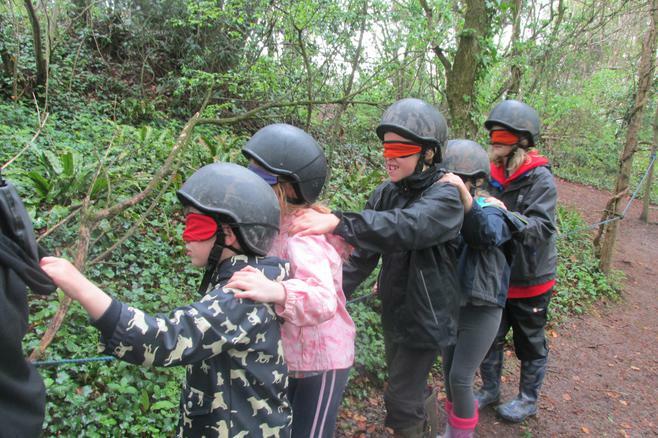 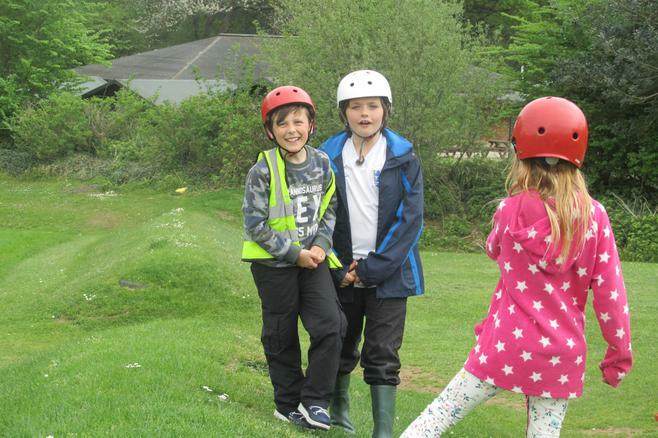 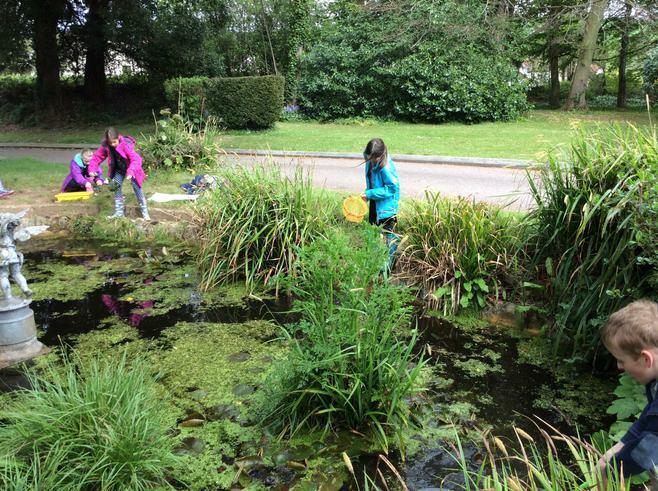 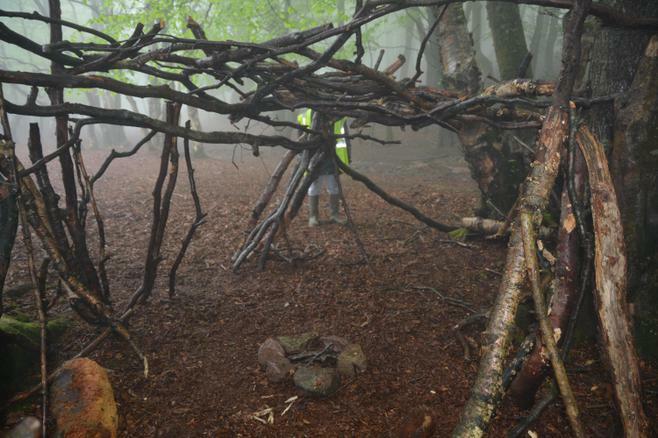 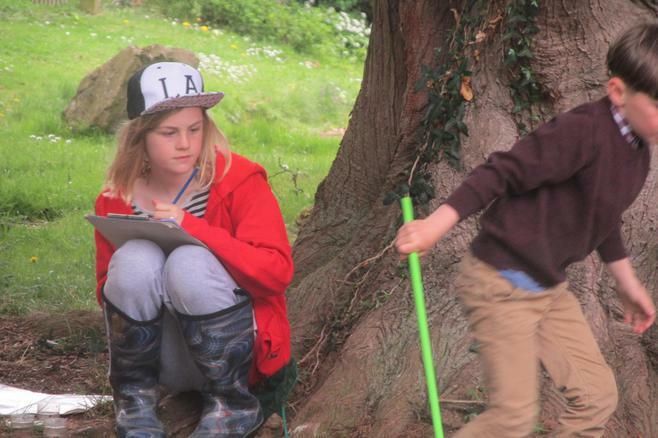 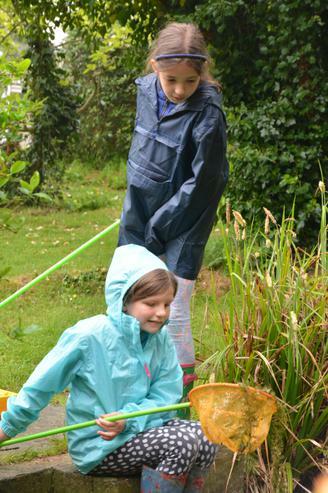 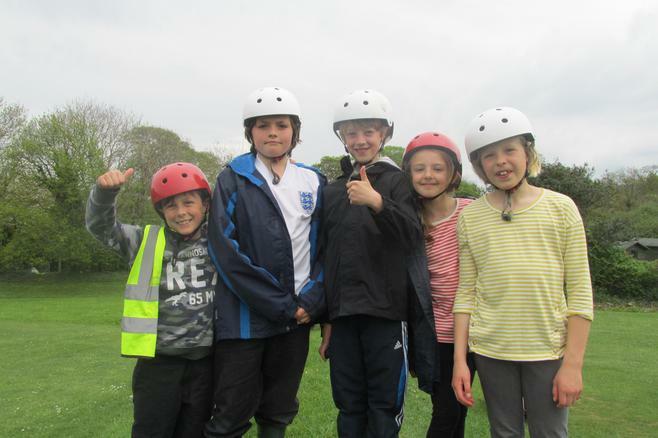 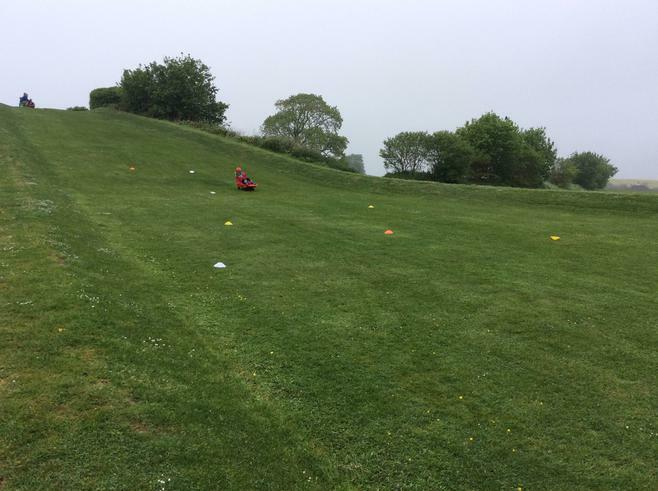 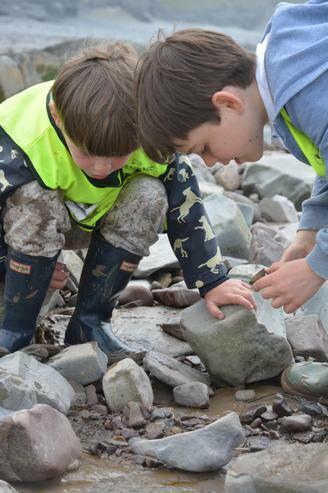 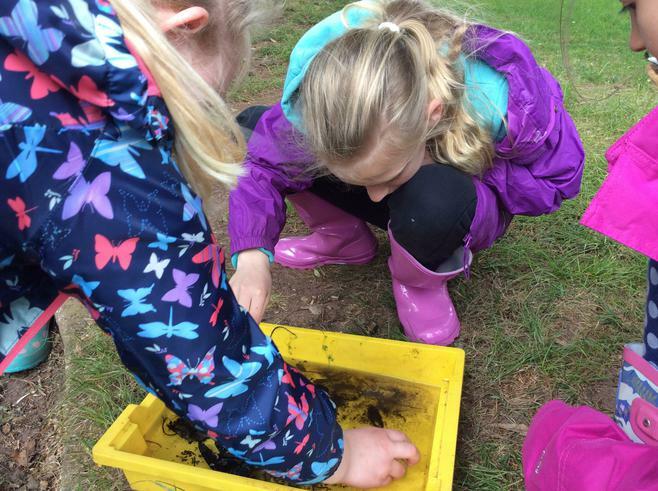 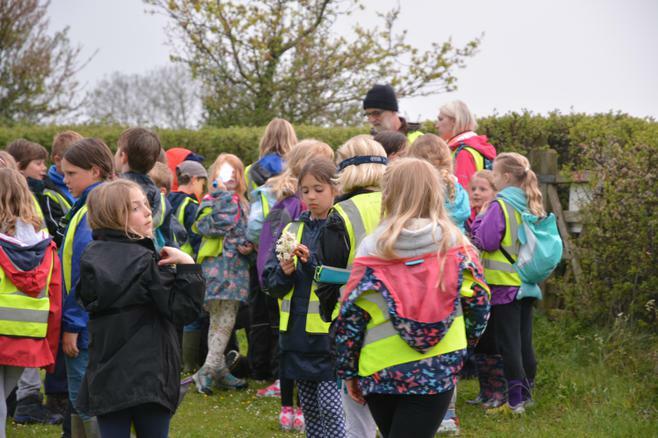 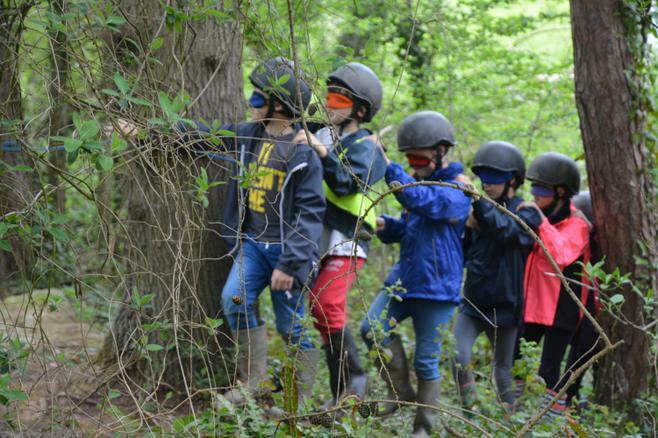 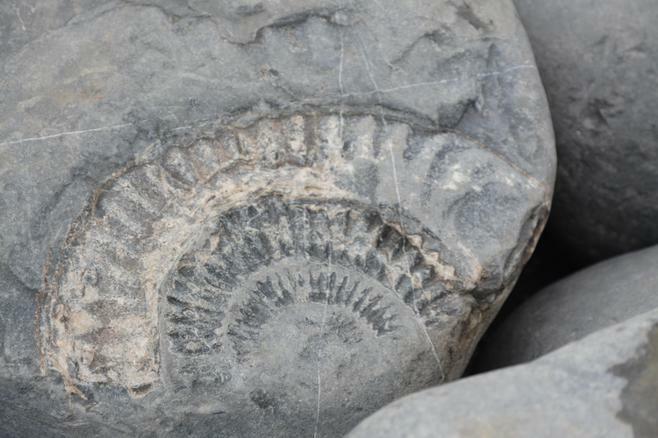 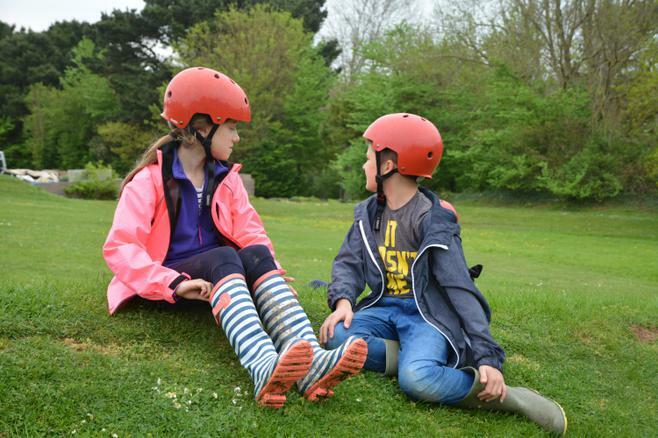 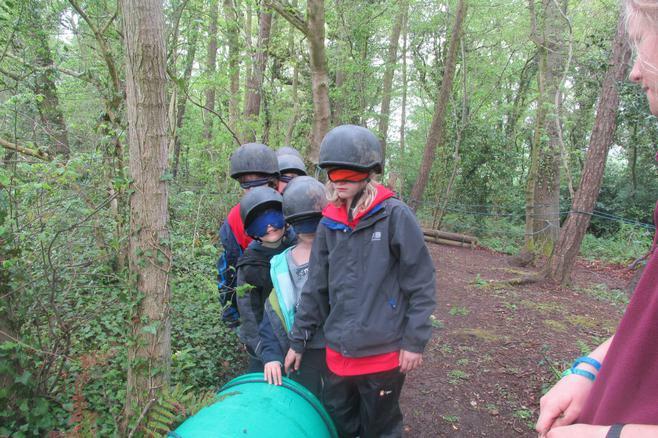 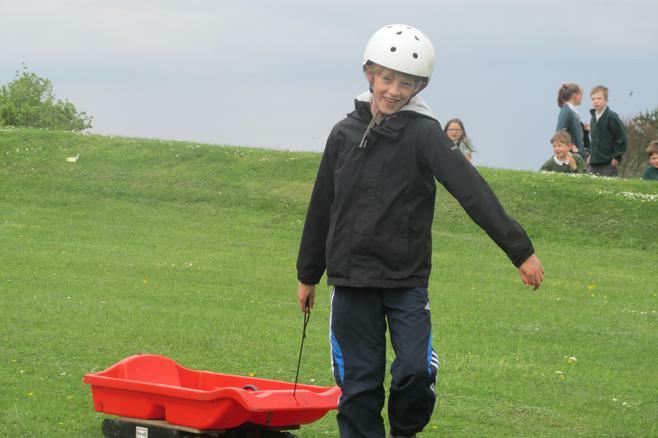 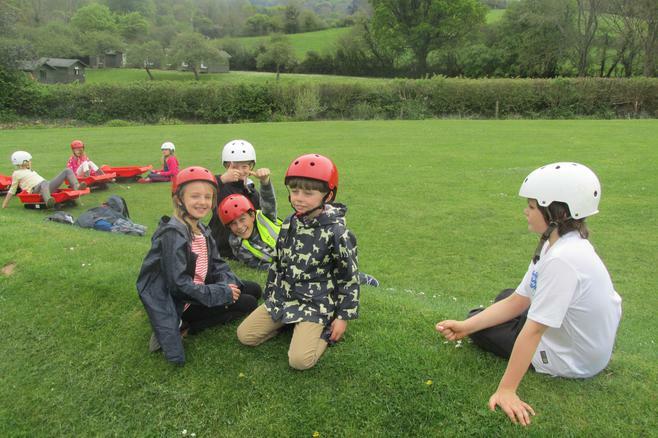 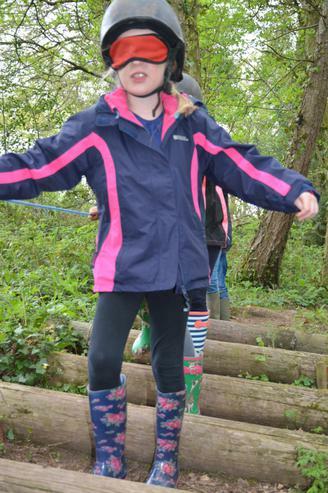 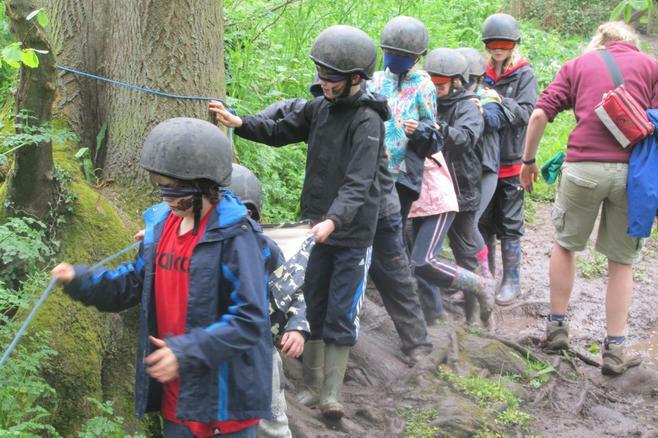 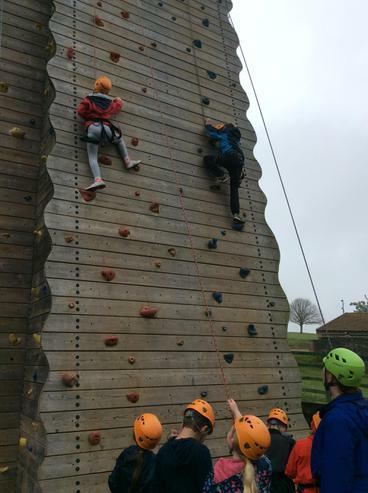 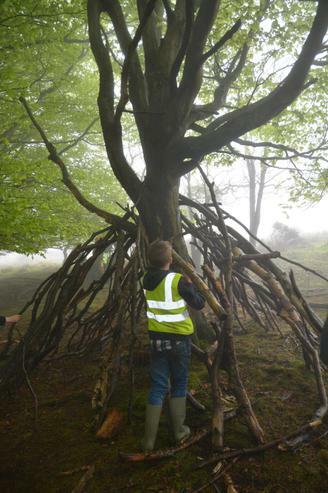 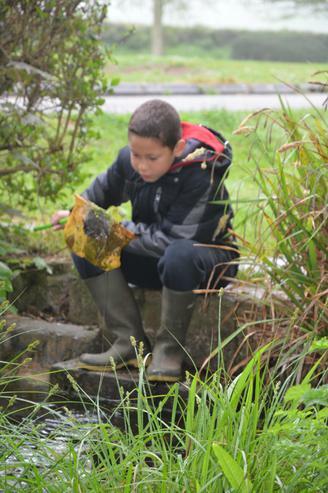 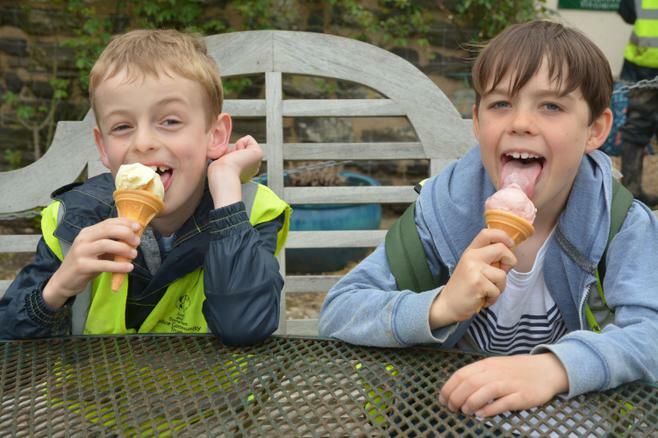 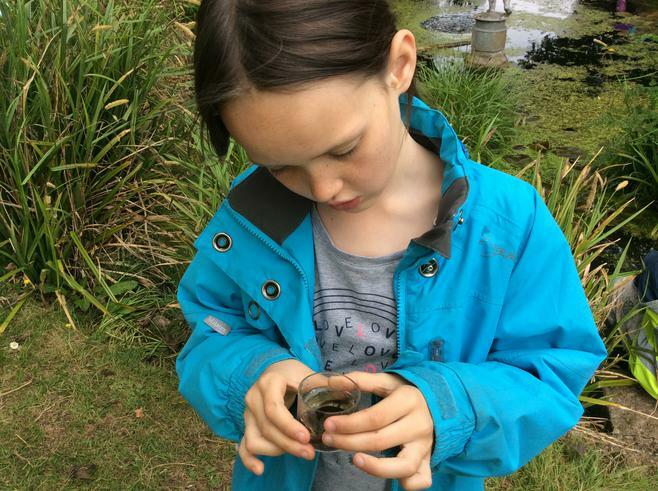 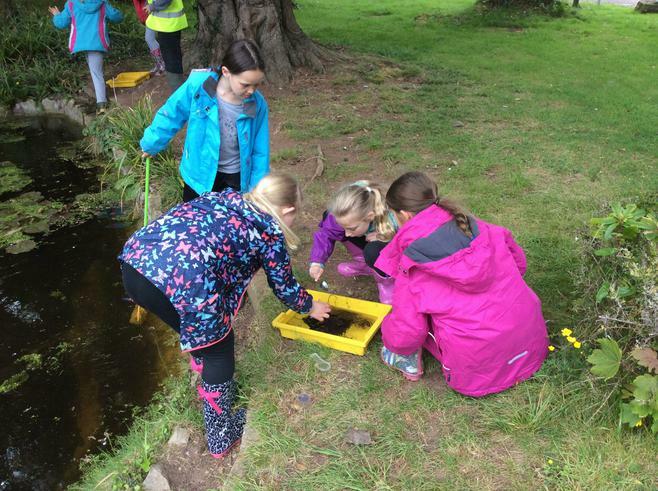 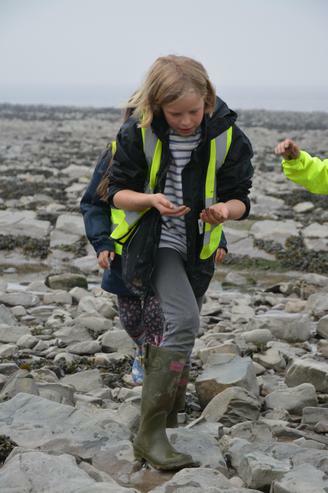 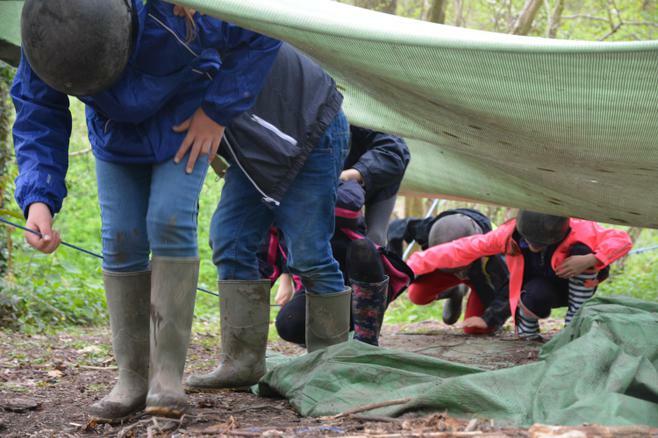 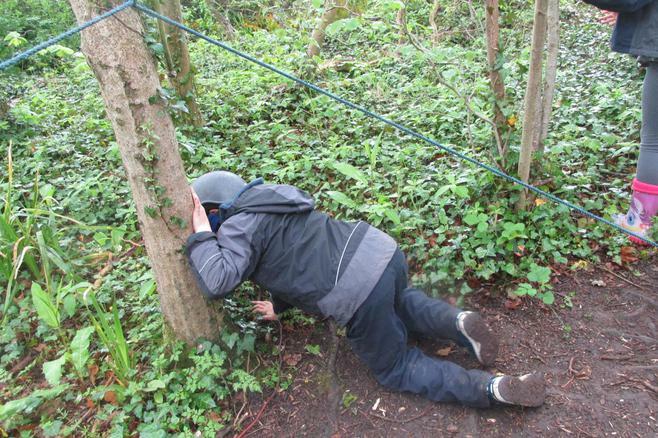 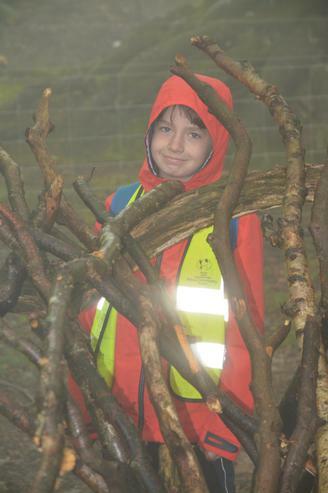 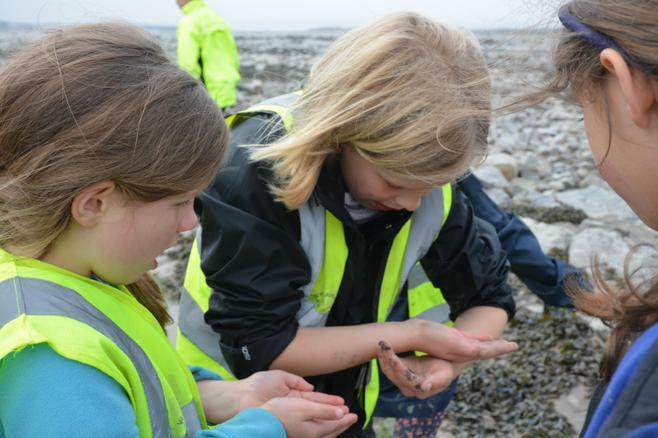 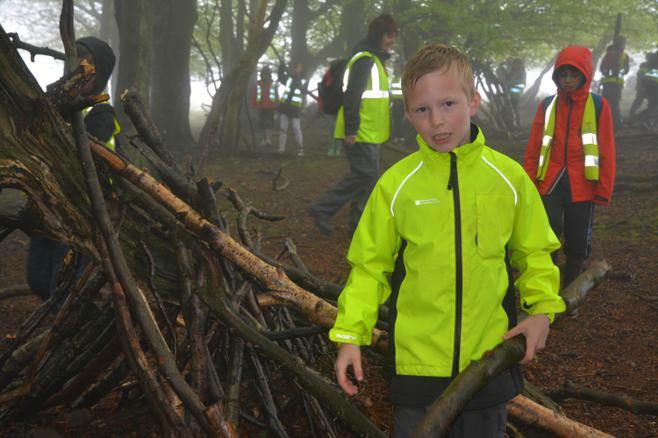 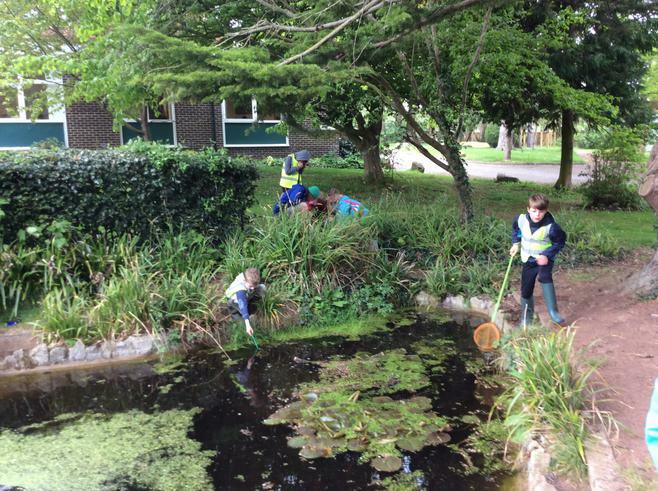 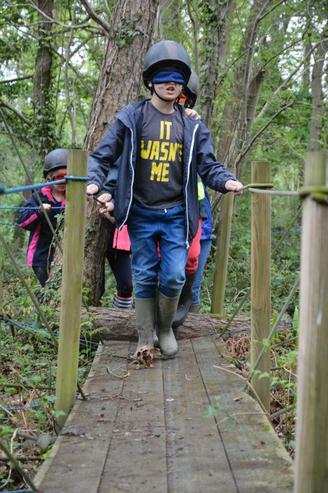 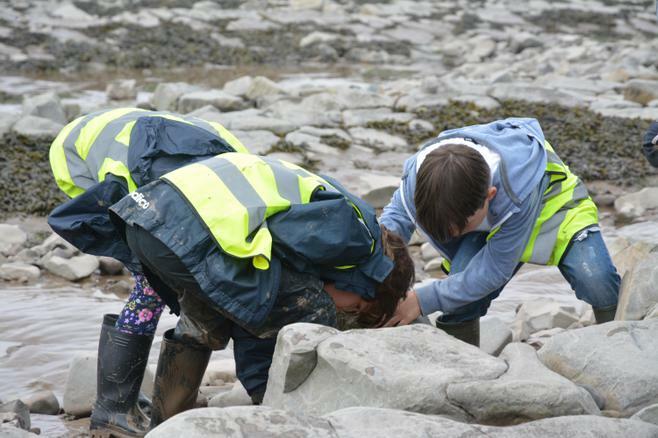 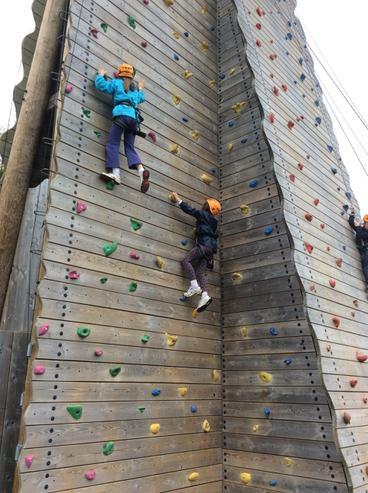 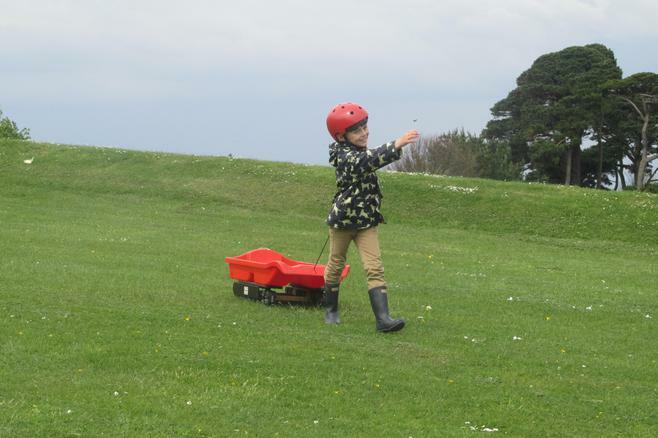 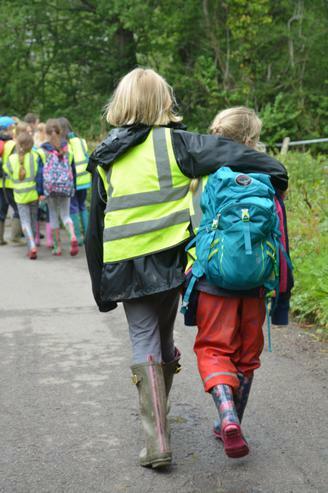 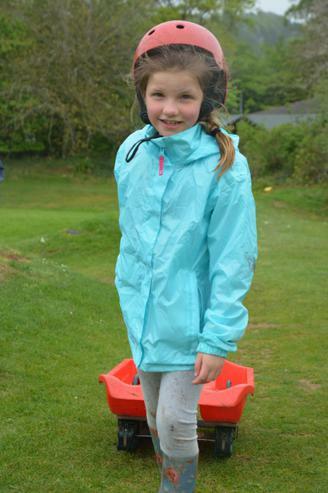 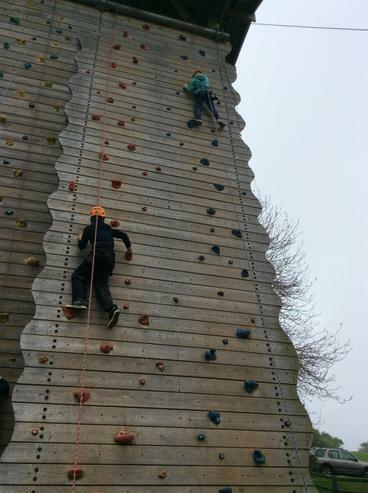 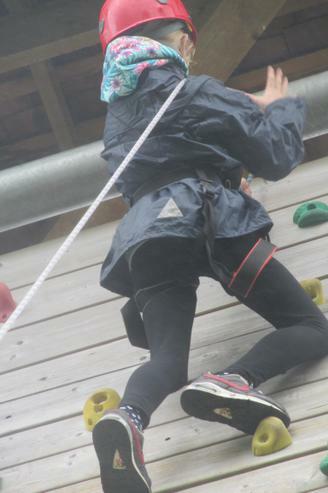 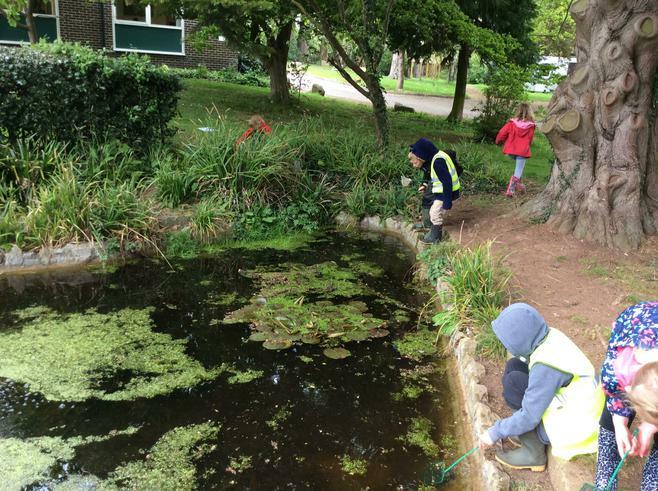 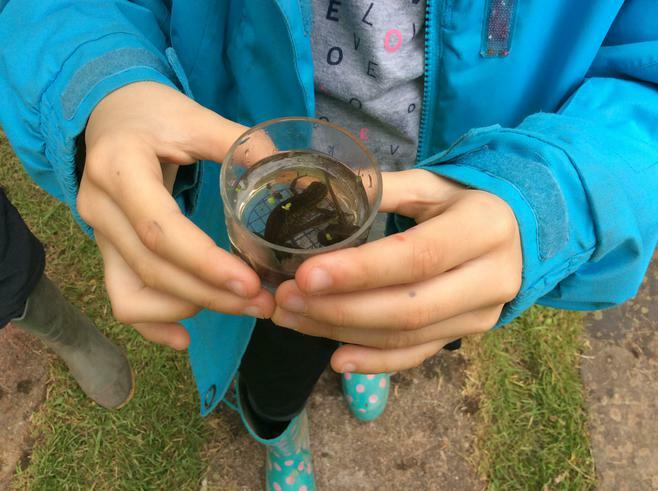 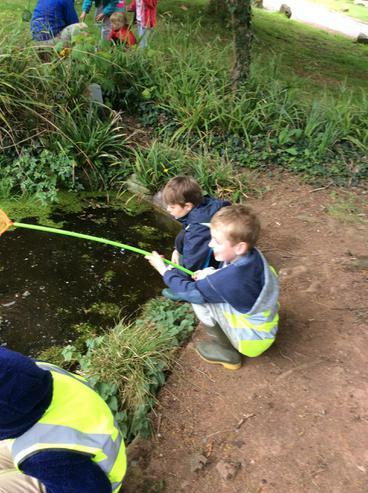 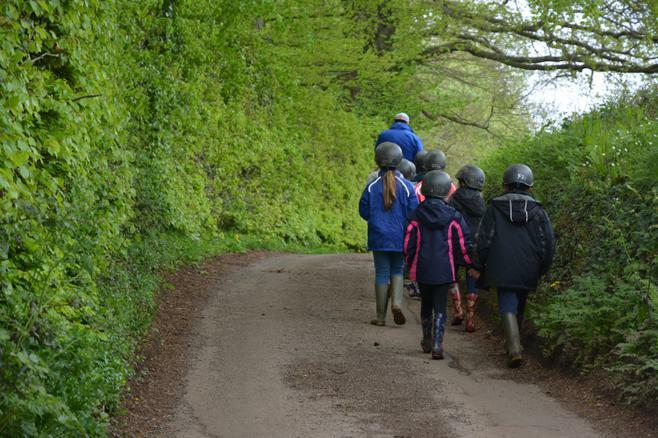 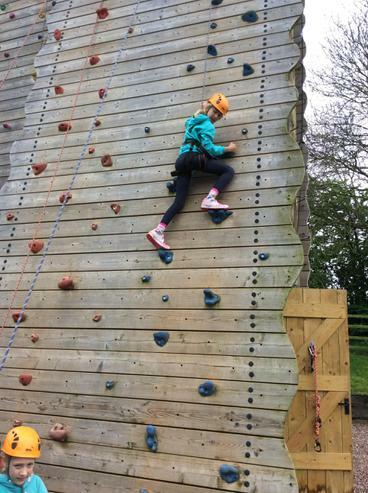 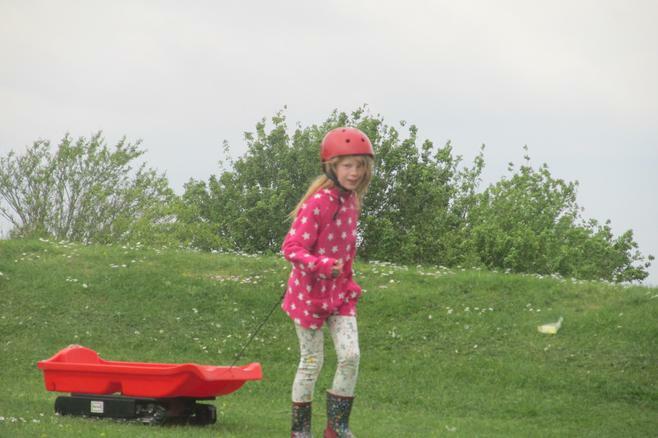 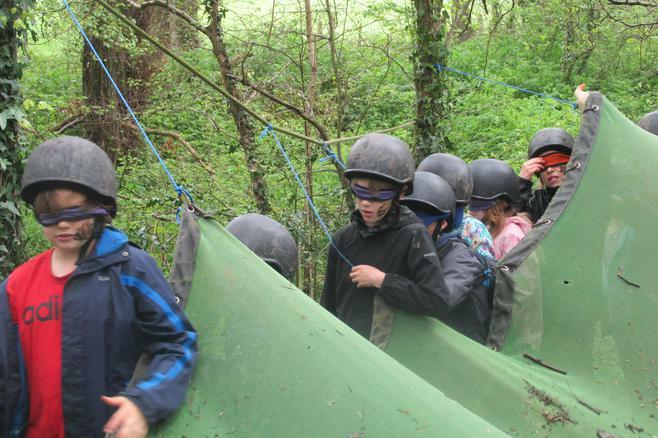 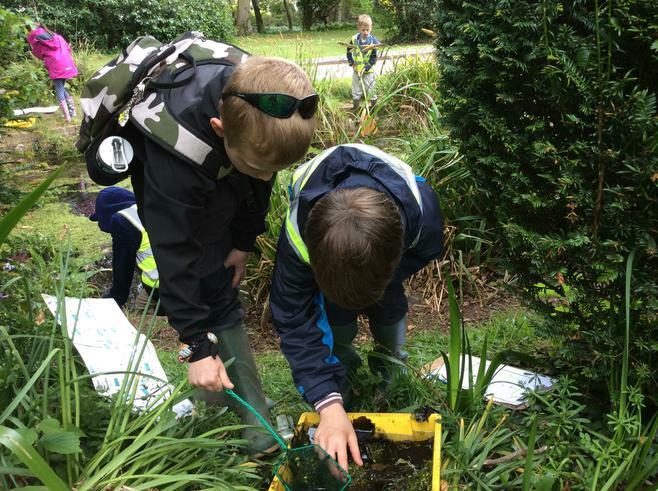 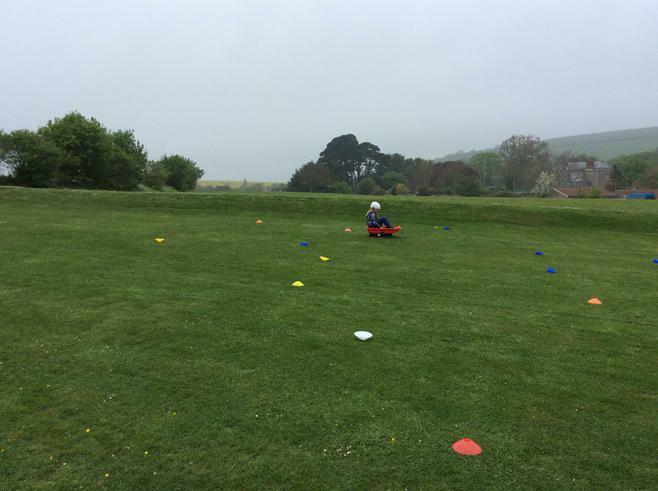 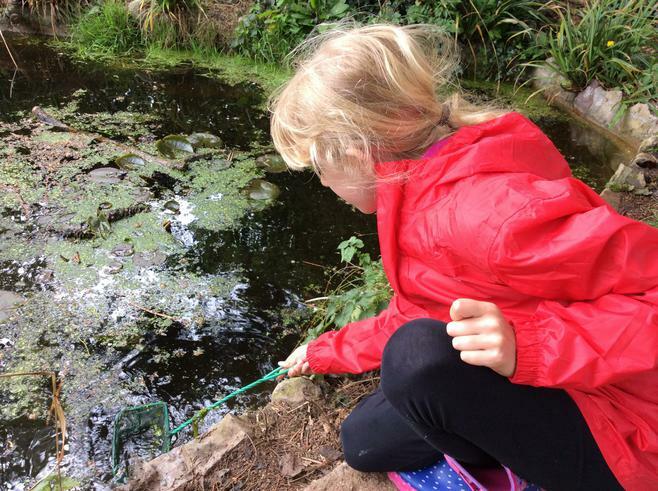 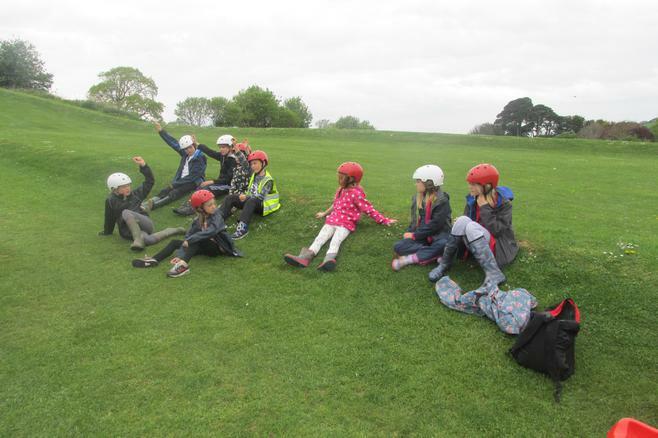 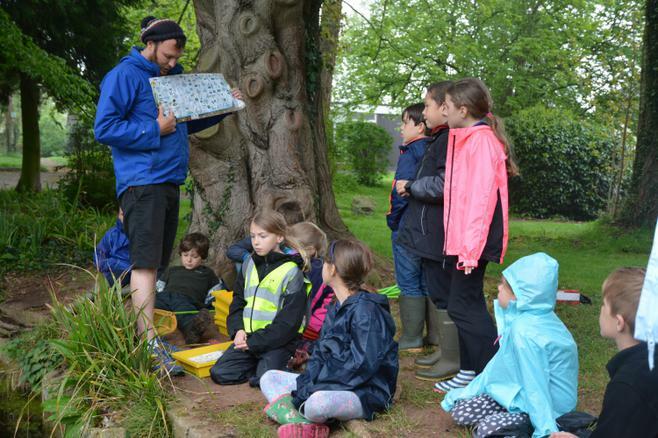 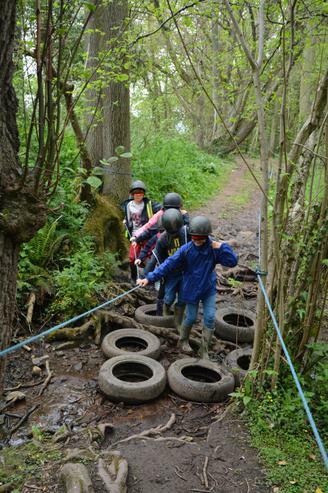 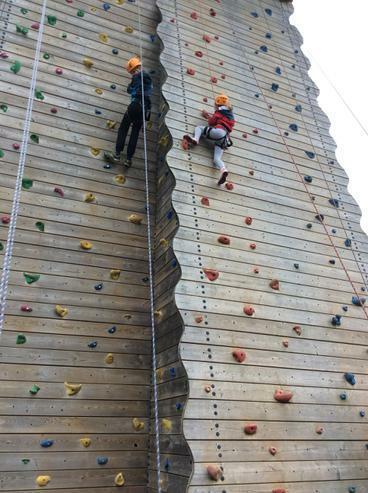 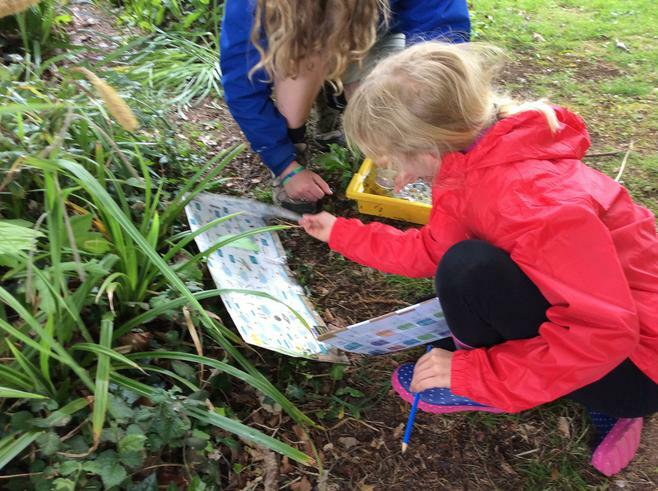 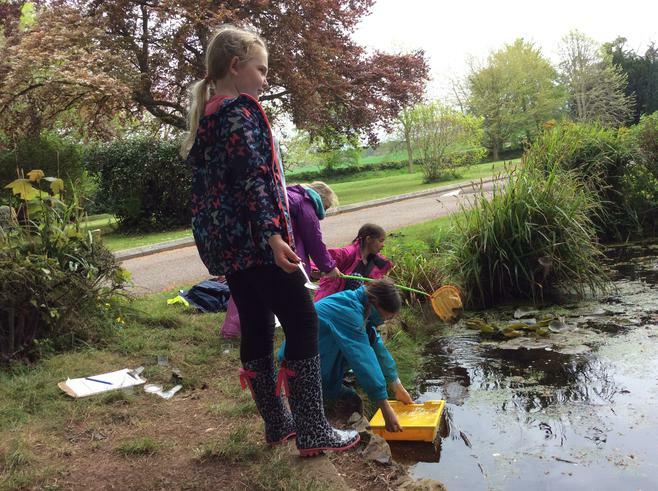 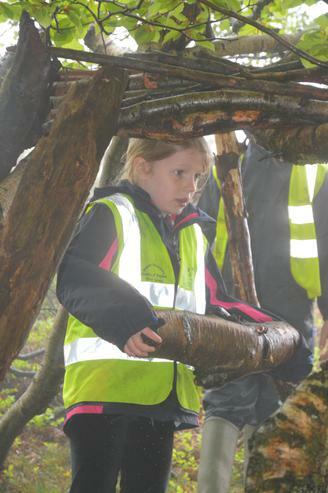 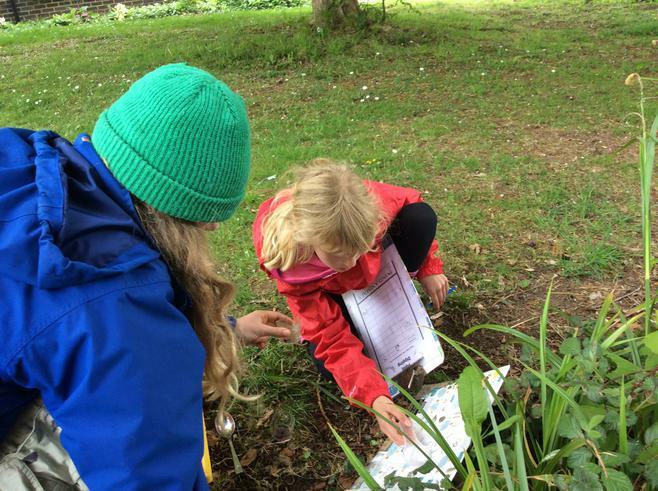 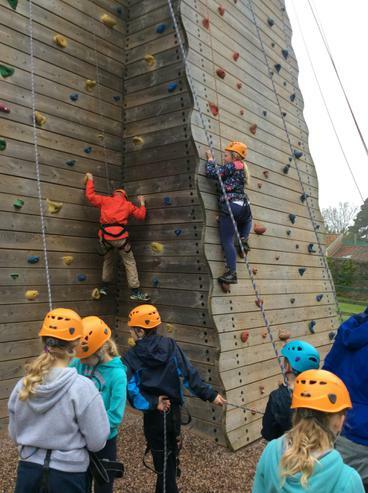 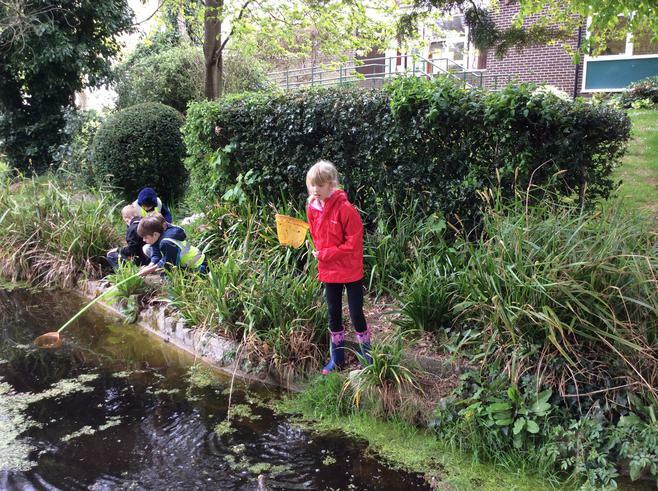 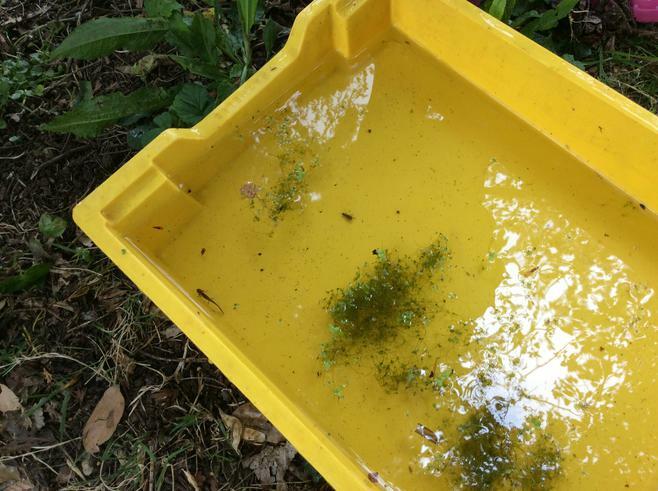 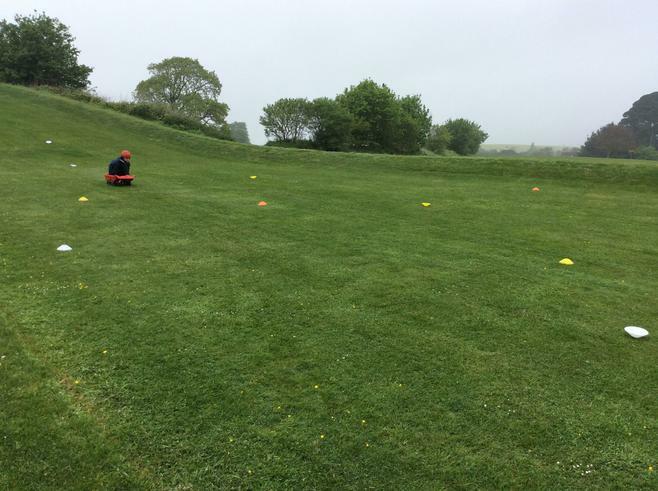 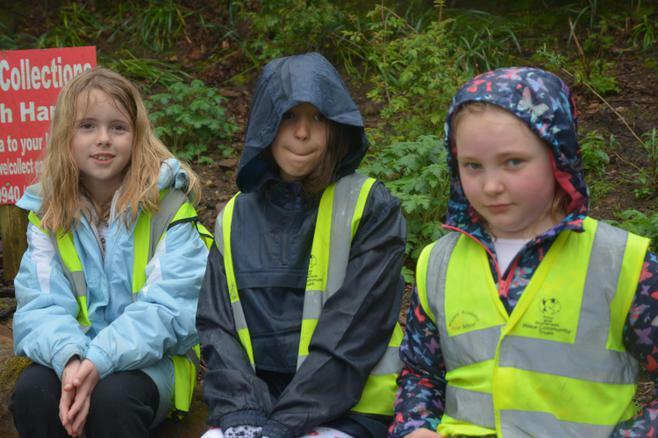 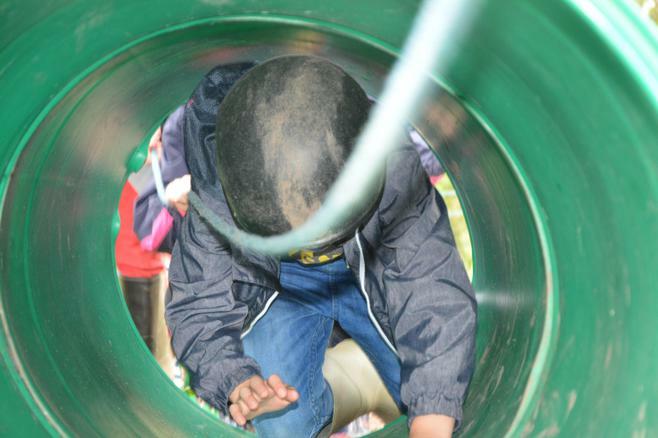 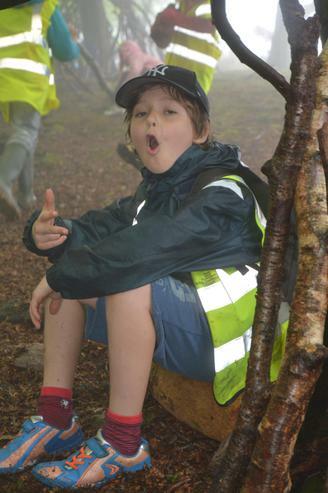 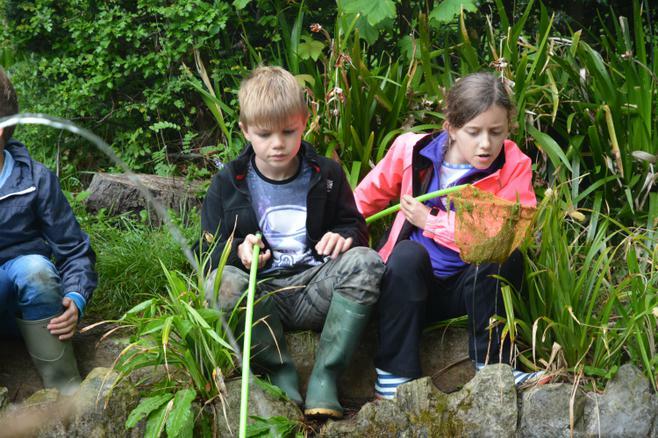 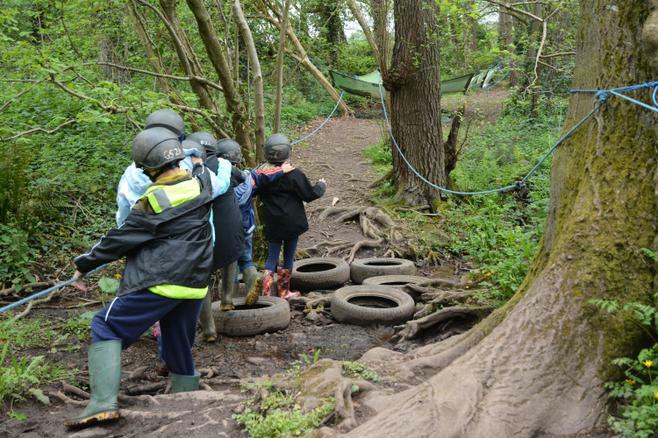 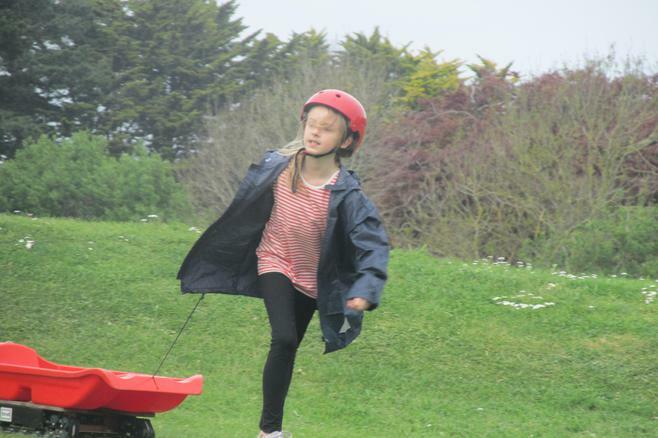 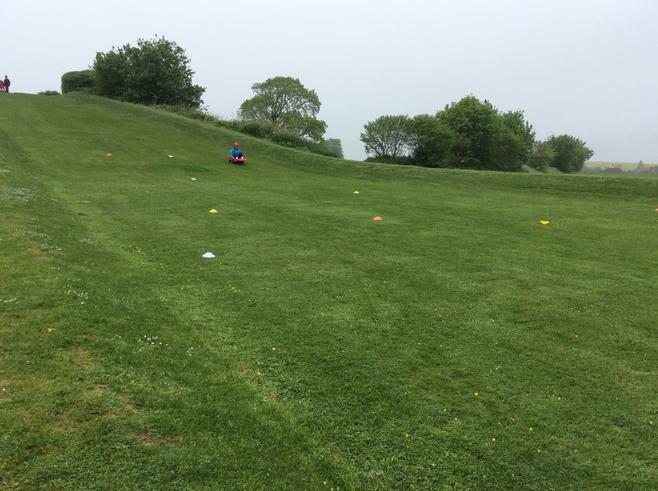 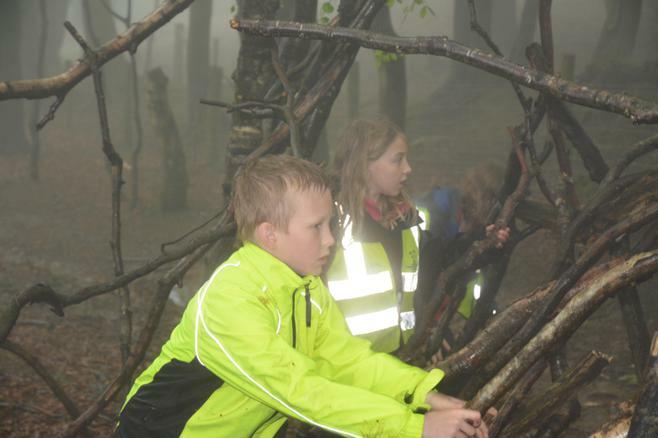 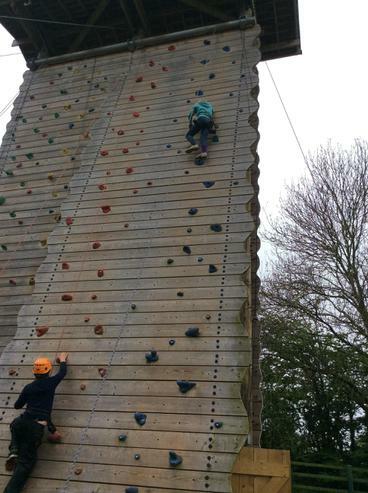 Whilst there, the children experienced a range of activities including: grass sledging, pond dipping, blindfolded trail, climbing wall, Quantock shelter building, the maze and a fossil hunt on the beach. 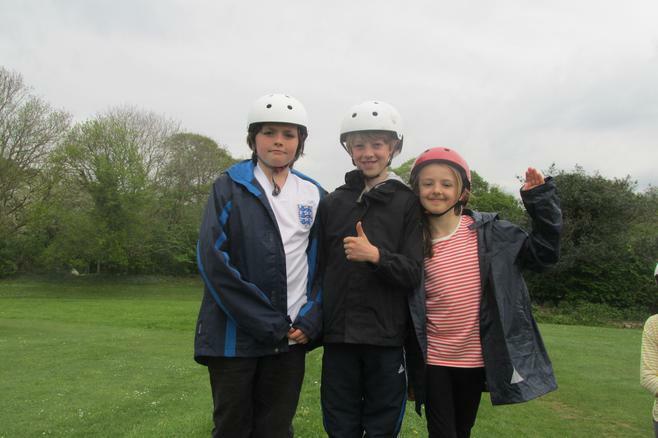 It was a fun-filled three days with lots of laughter, fun and challenge and the children should be very proud of what they achieved.